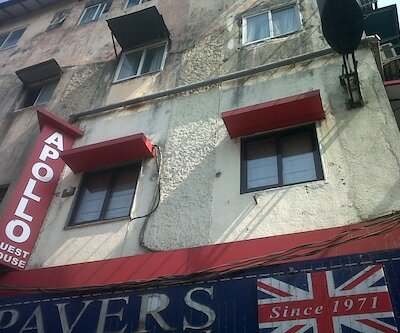 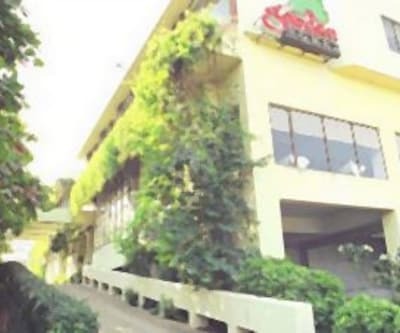 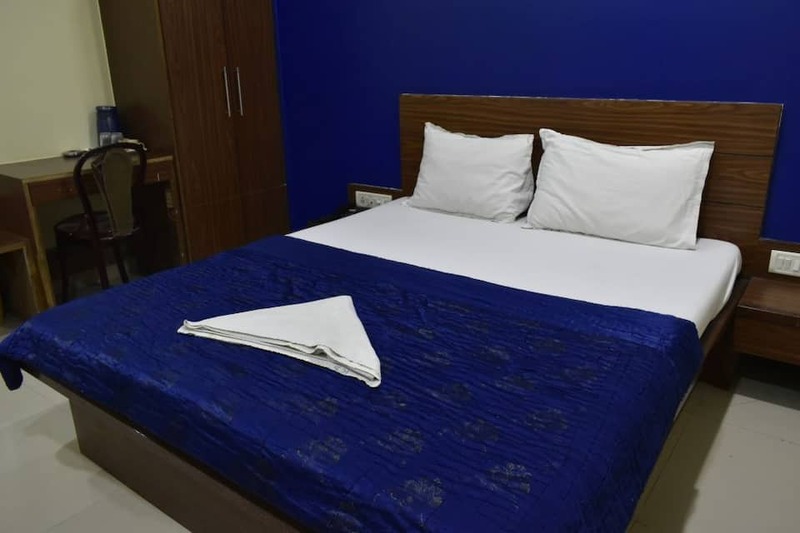 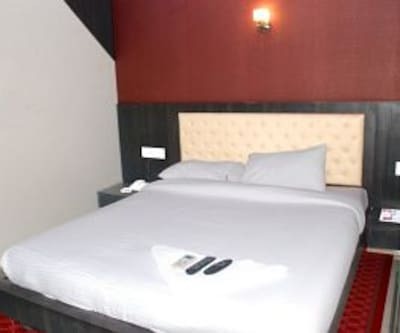 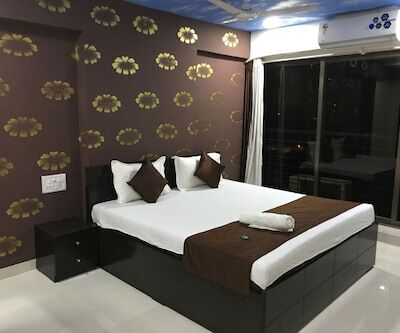 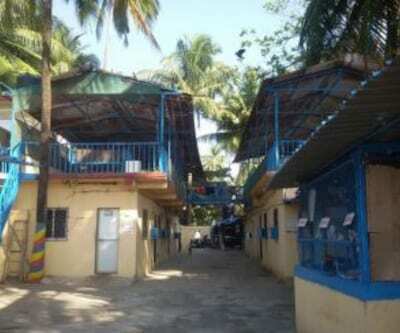 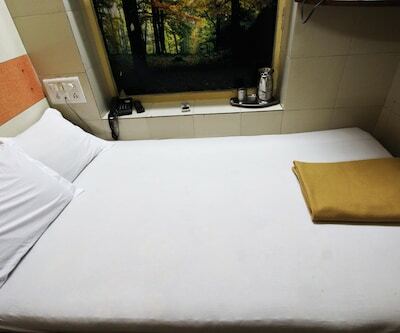 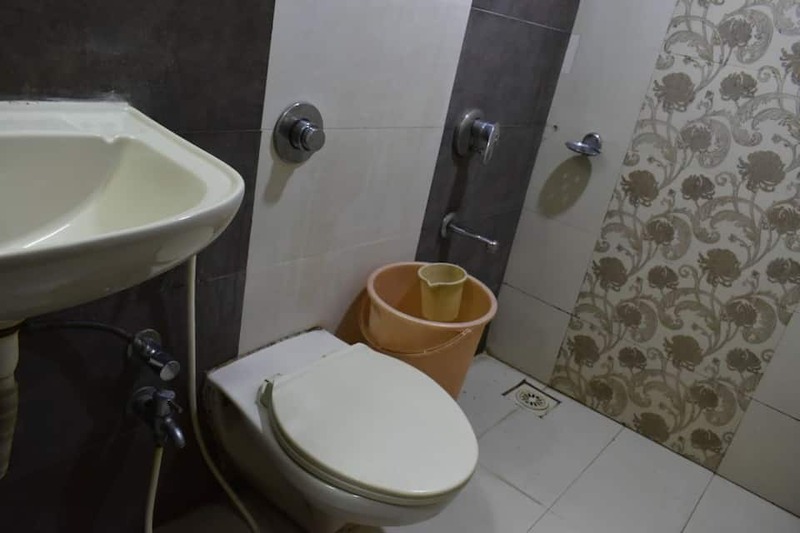 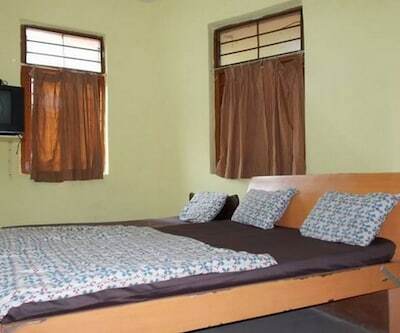 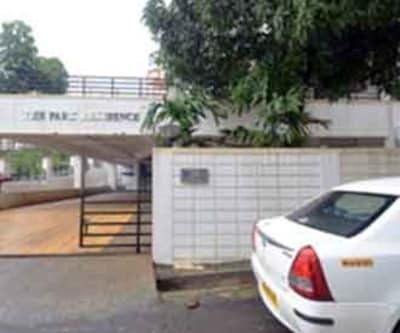 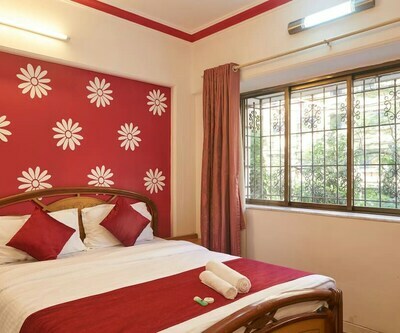 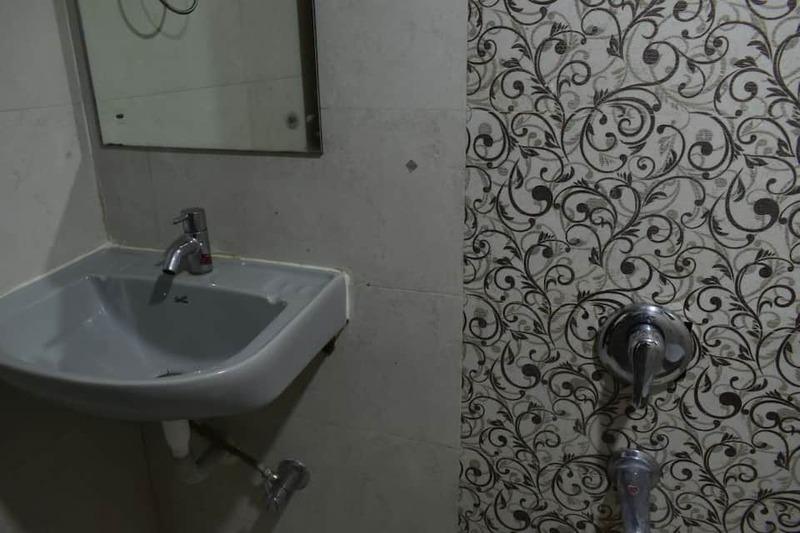 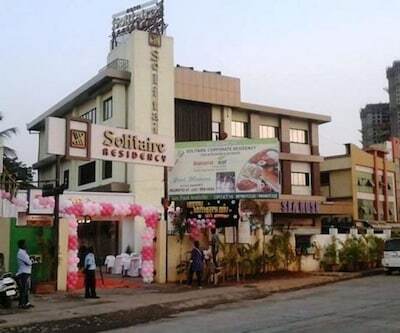 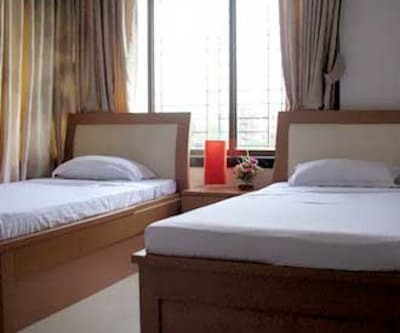 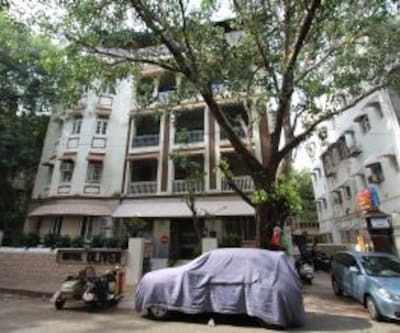 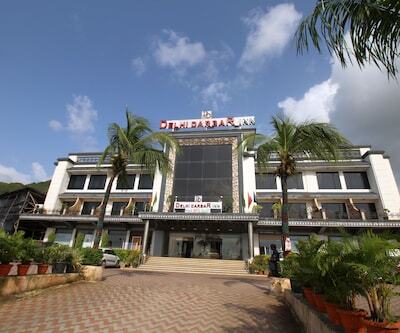 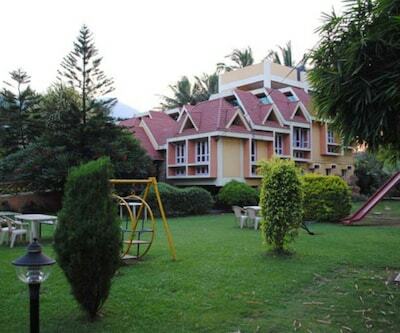 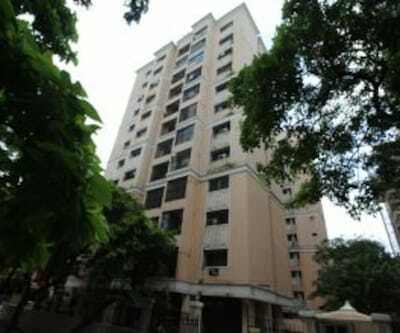 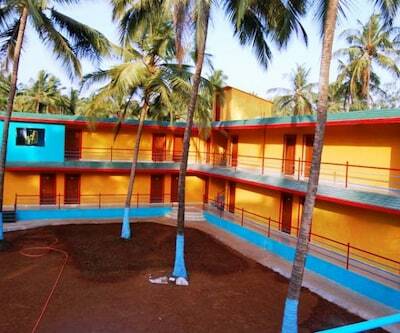 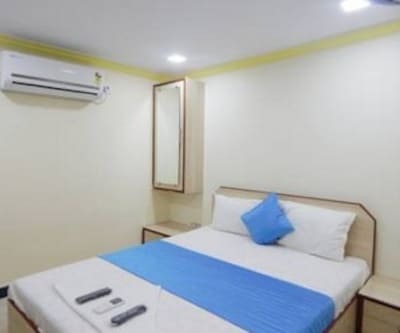 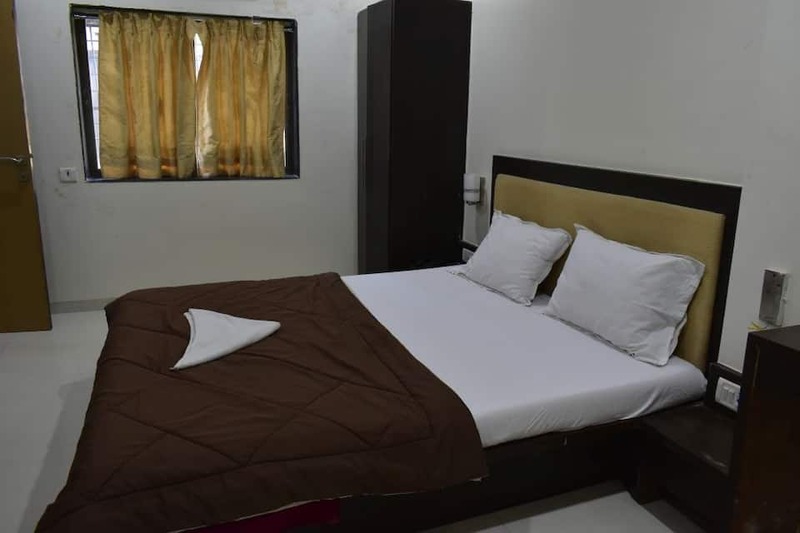 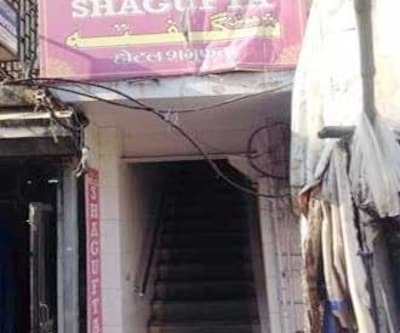 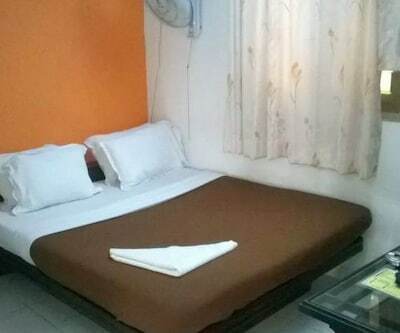 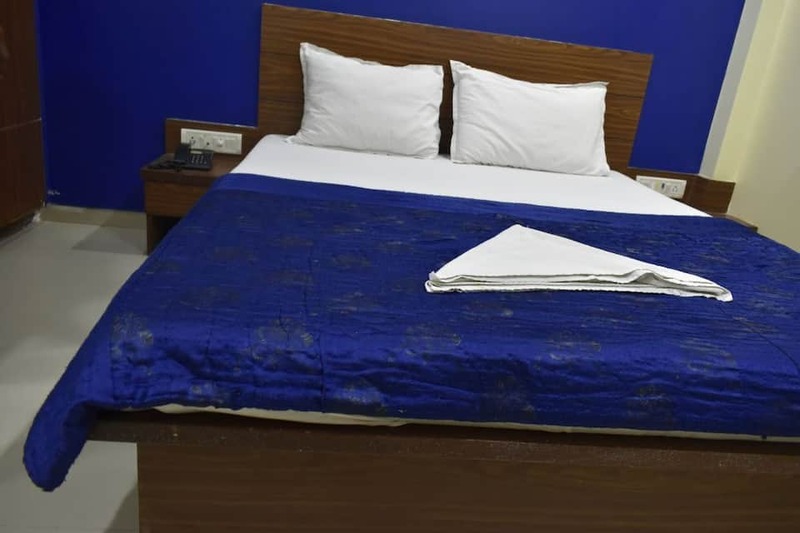 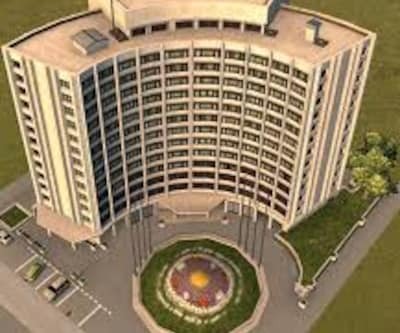 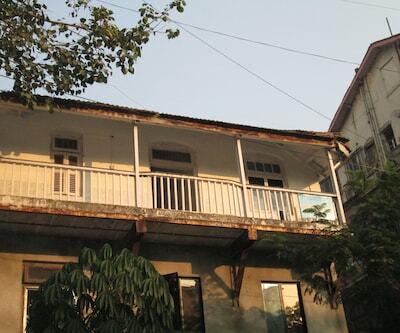 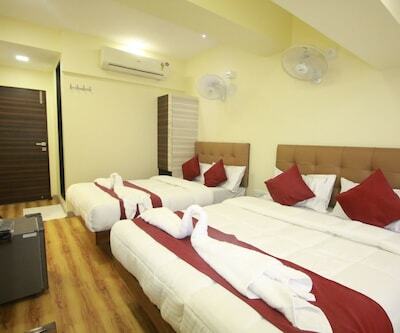 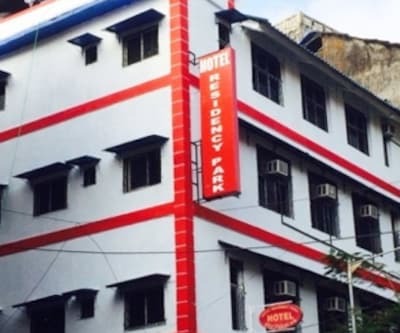 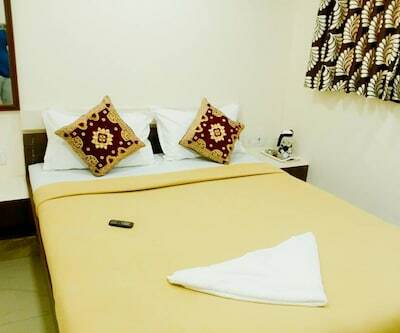 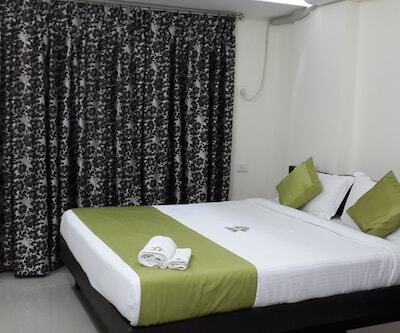 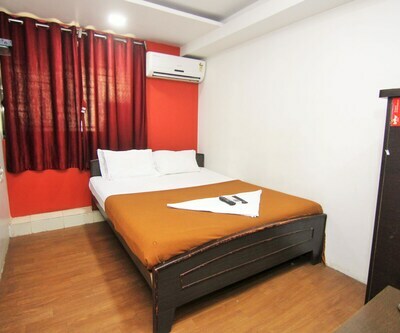 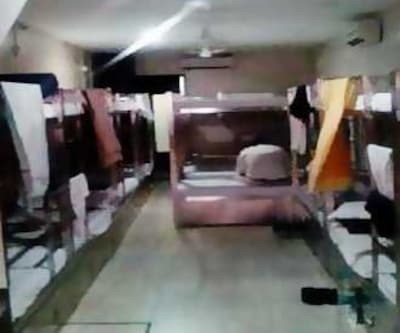 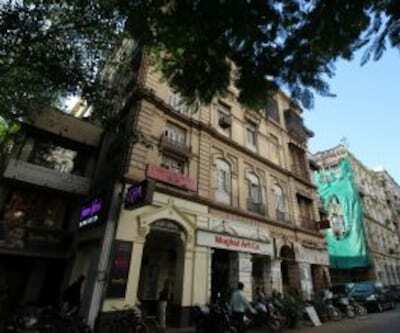 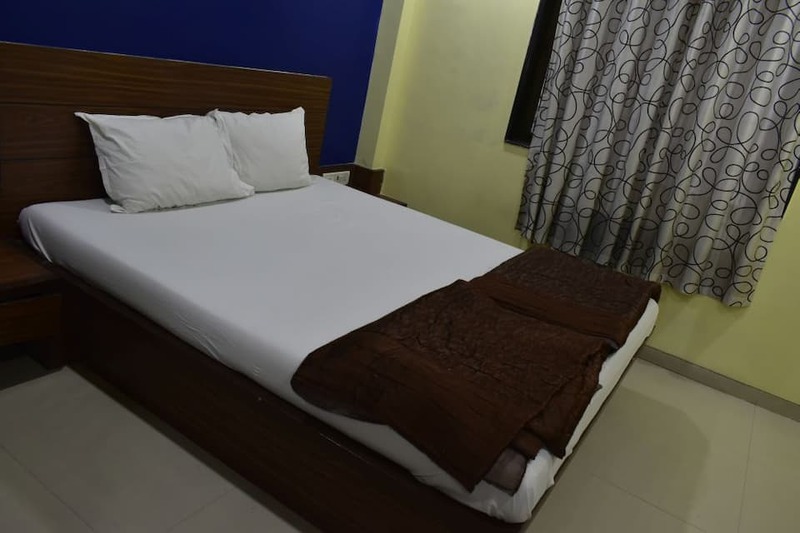 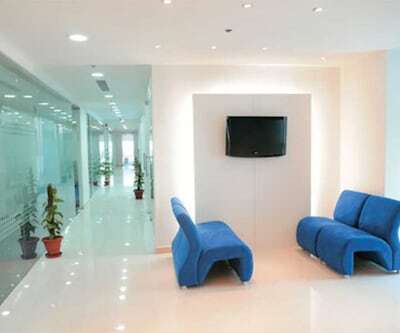 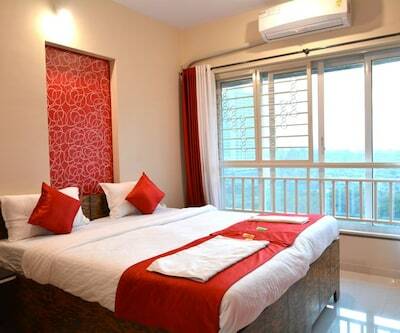 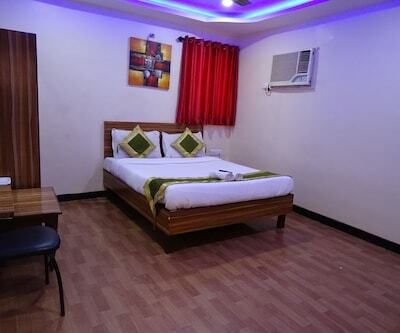 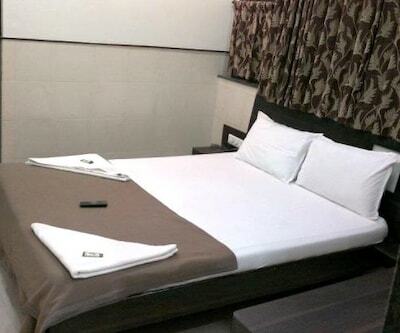 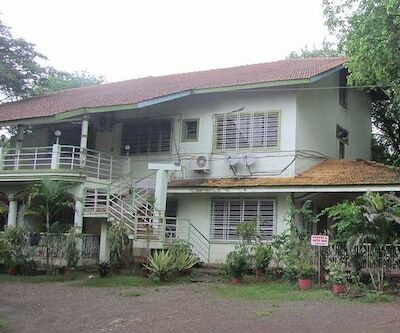 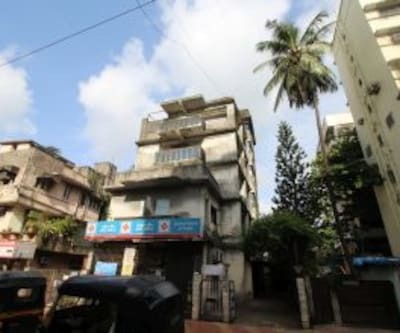 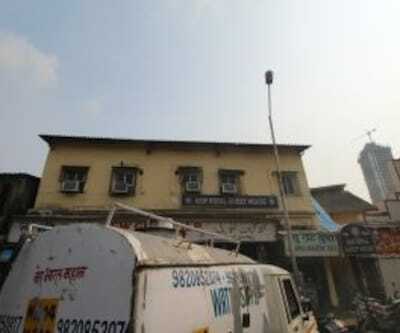 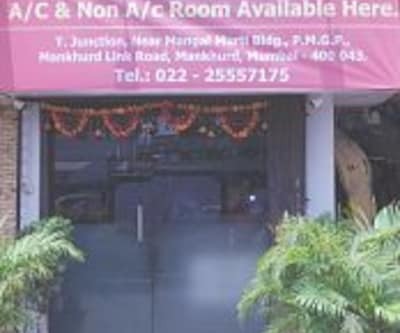 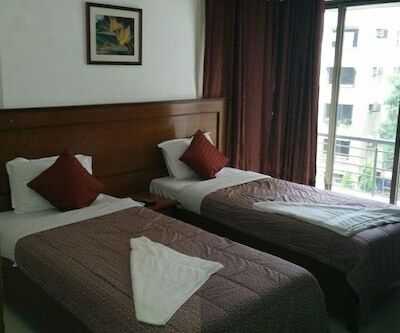 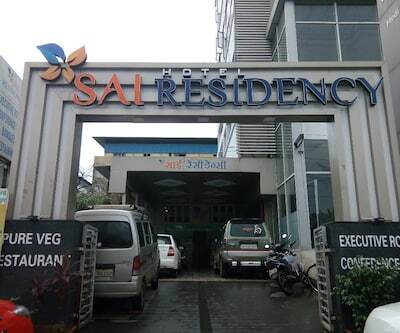 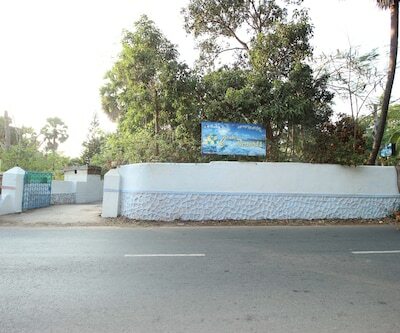 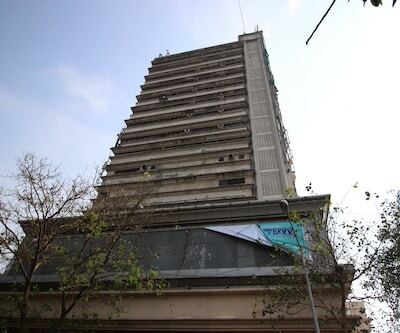 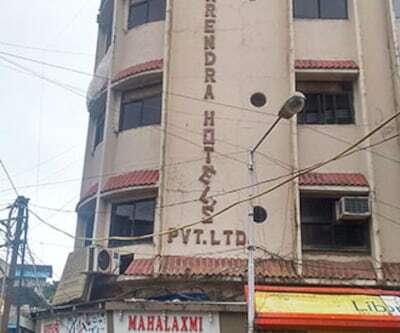 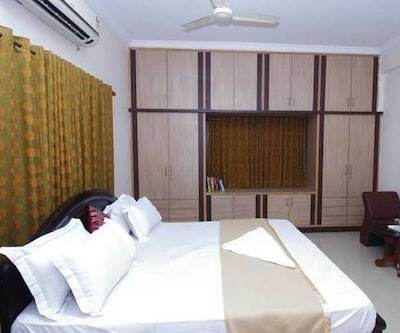 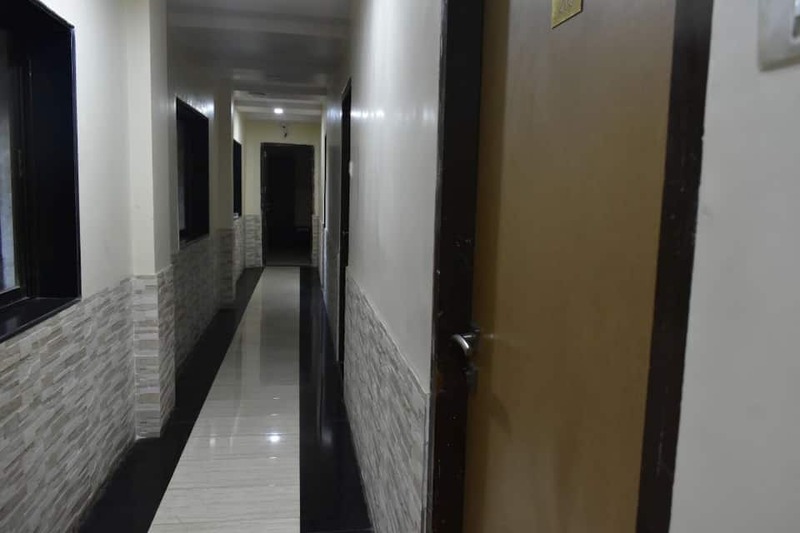 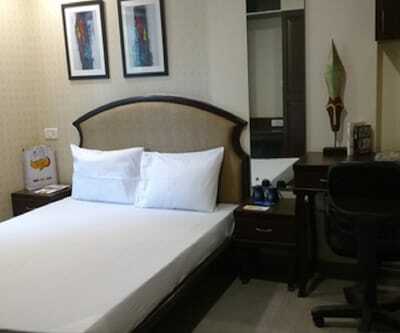 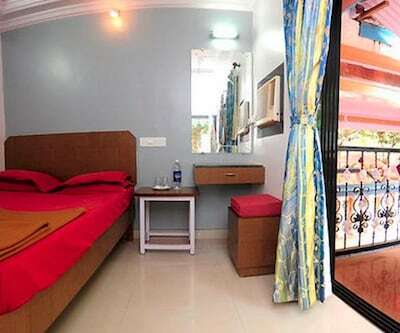 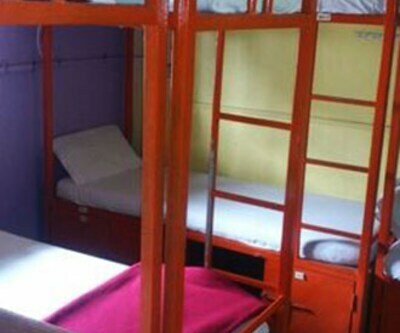 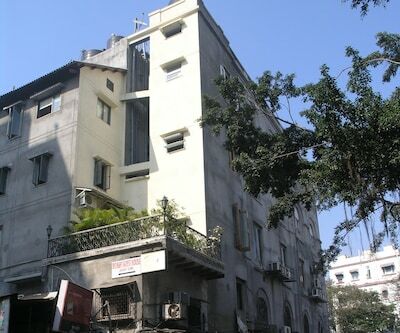 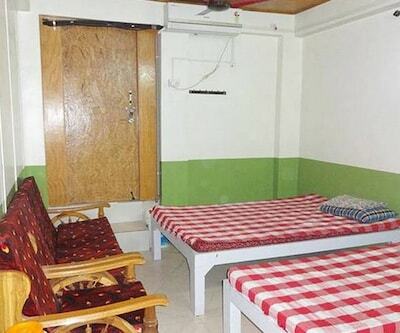 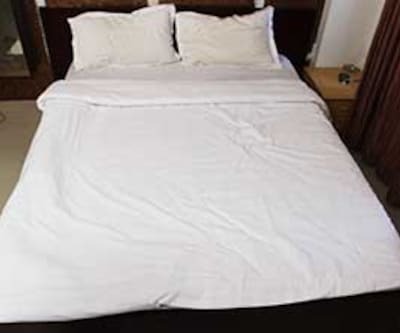 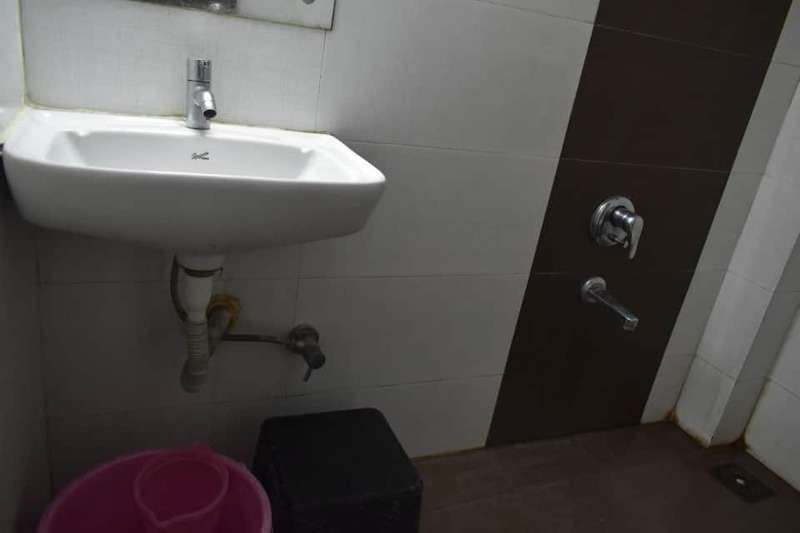 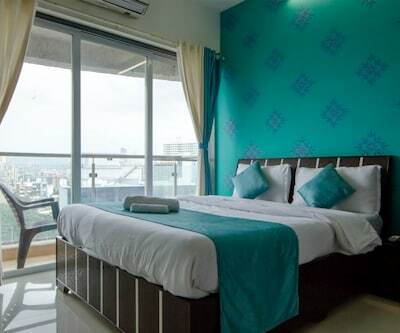 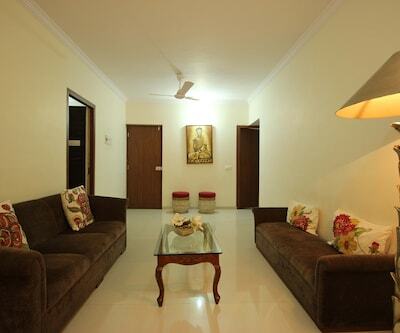 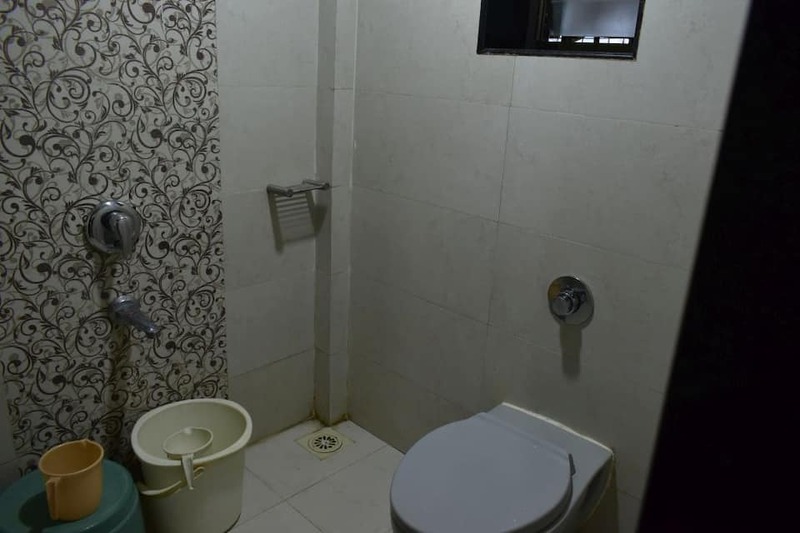 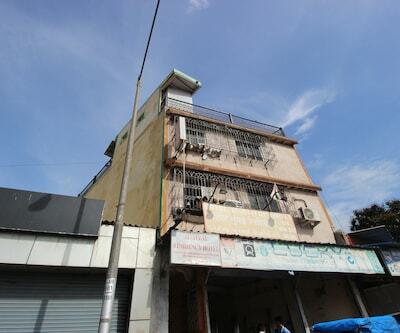 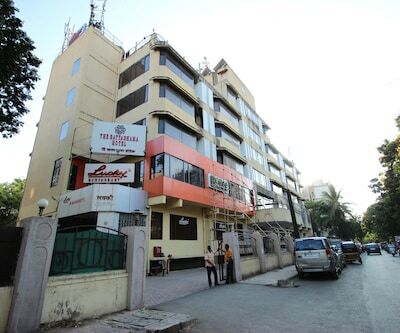 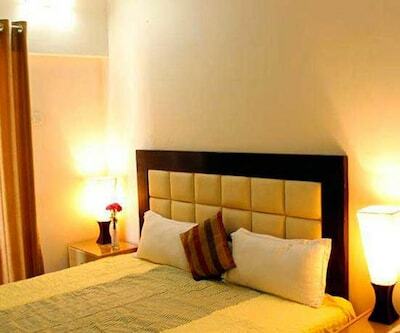 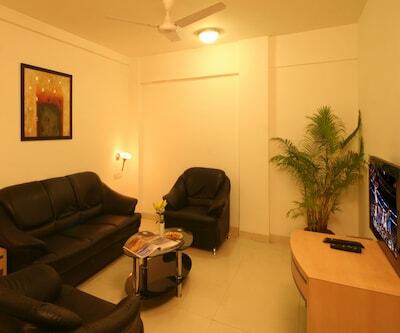 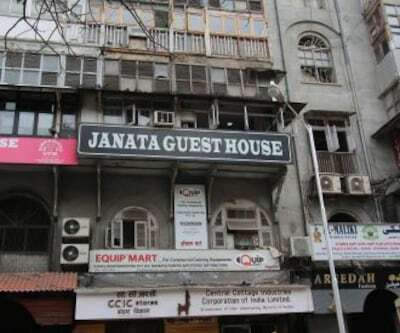 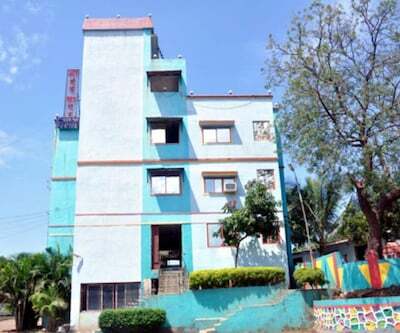 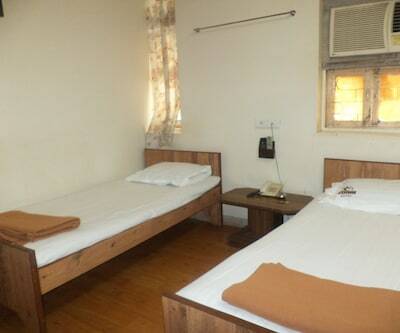 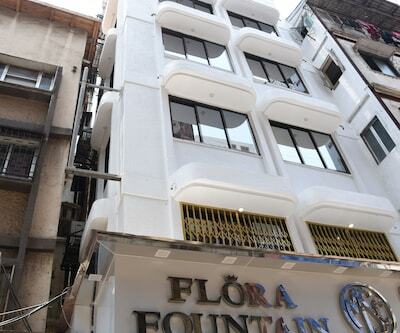 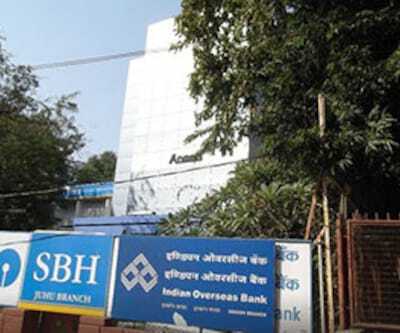 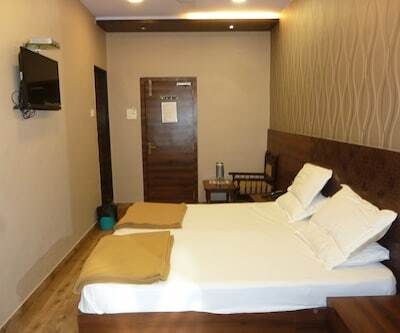 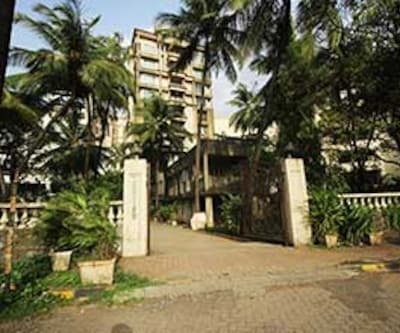 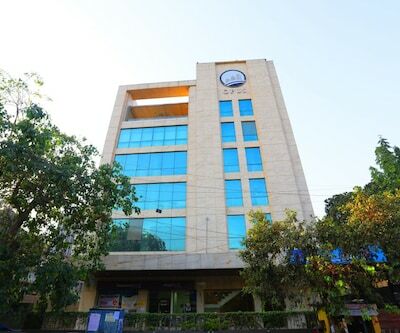 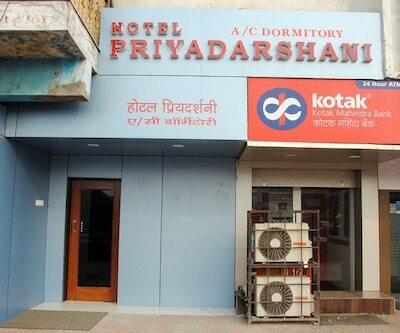 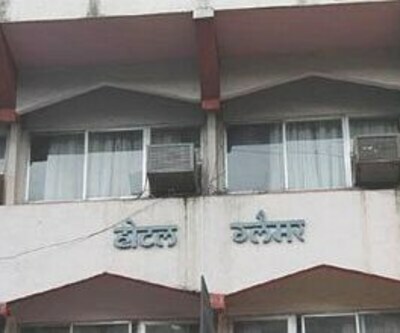 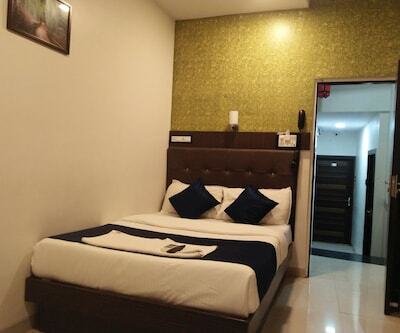 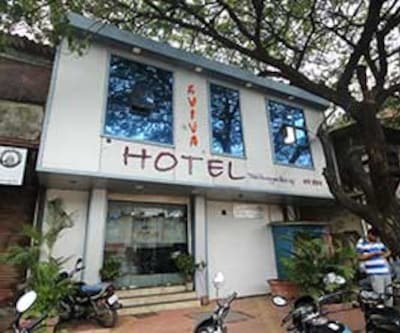 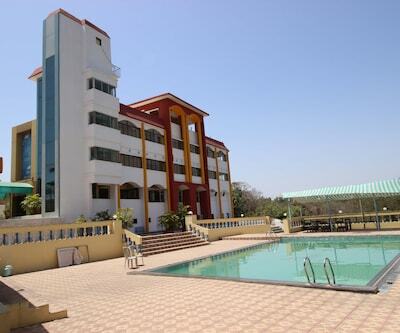 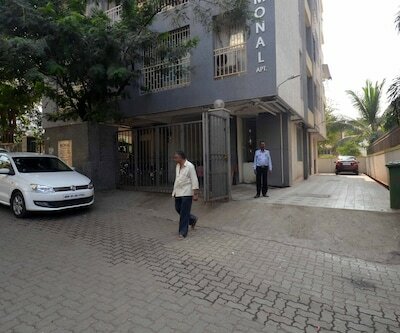 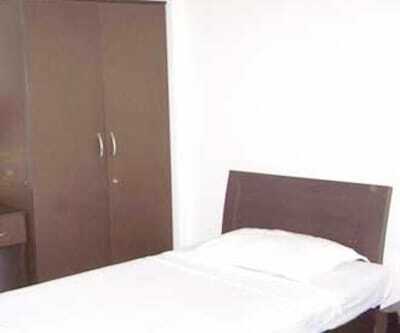 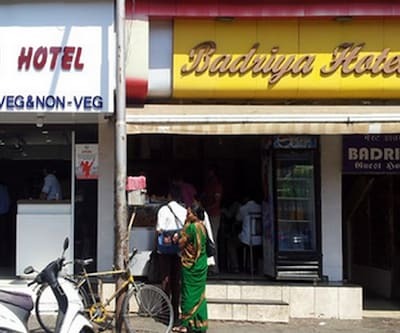 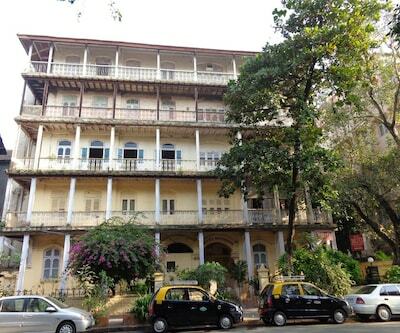 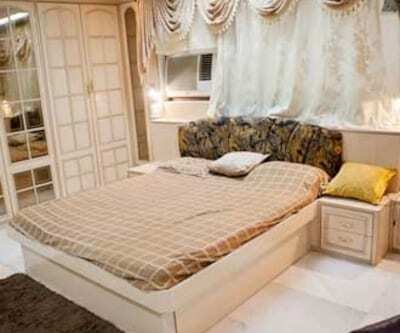 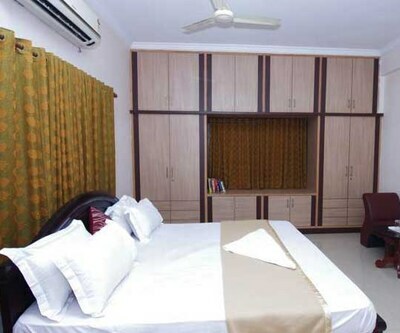 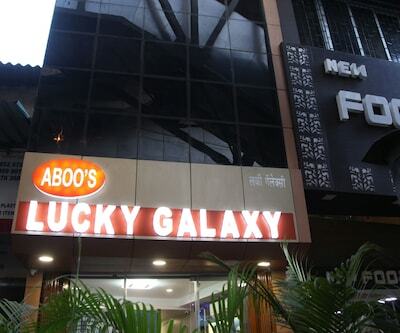 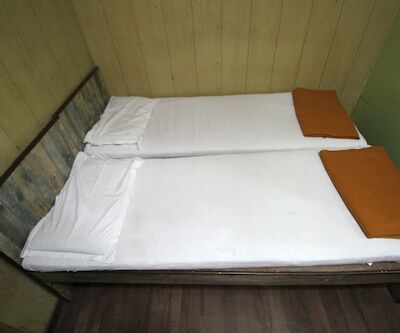 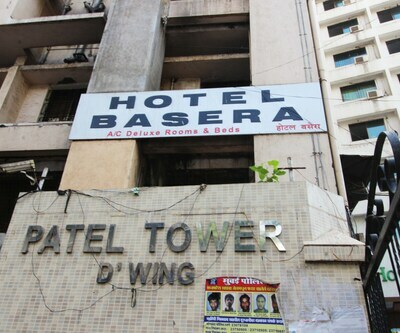 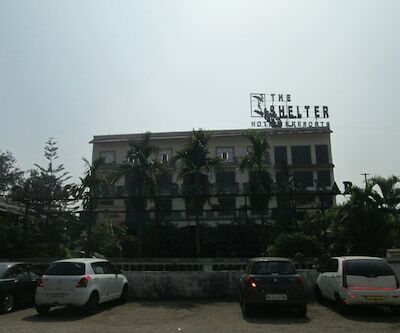 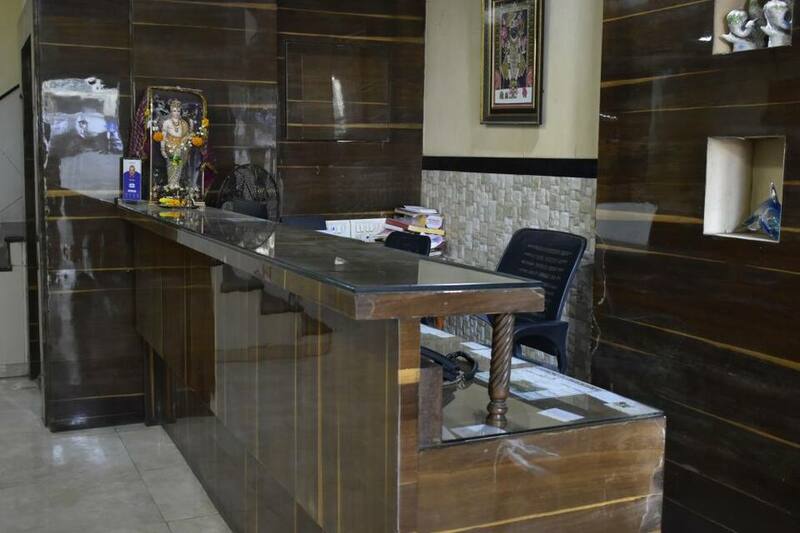 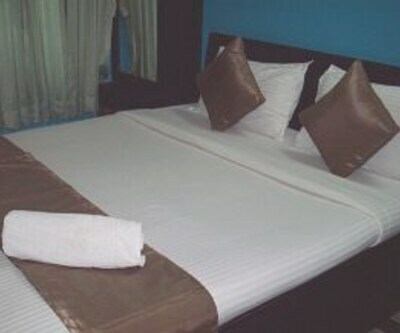 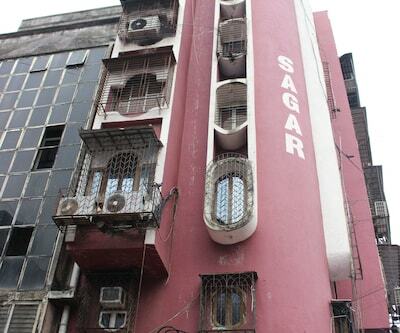 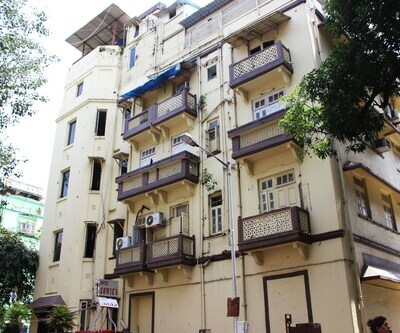 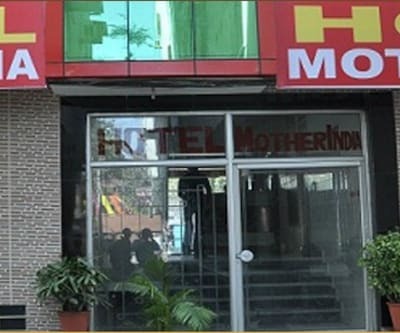 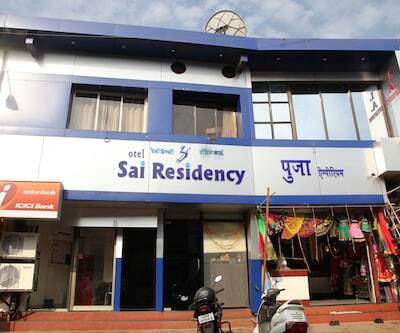 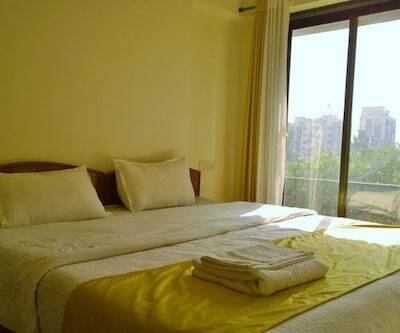 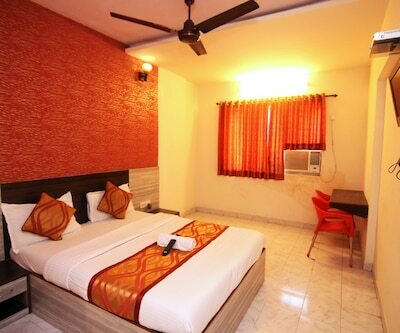 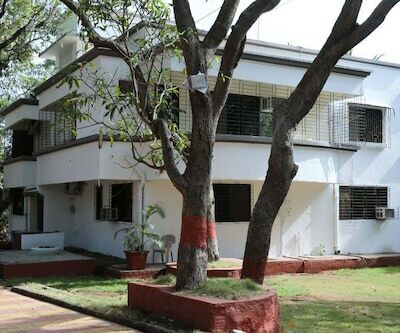 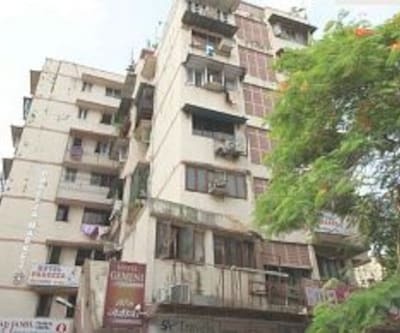 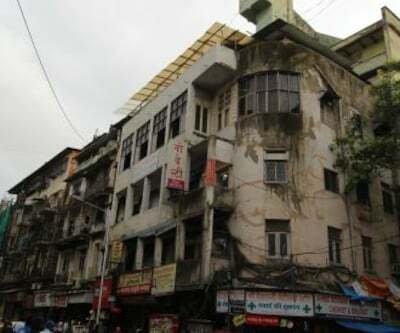 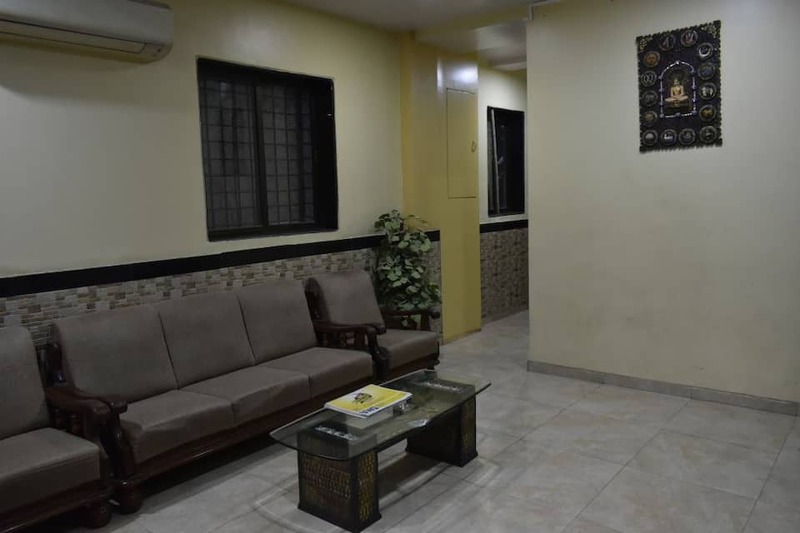 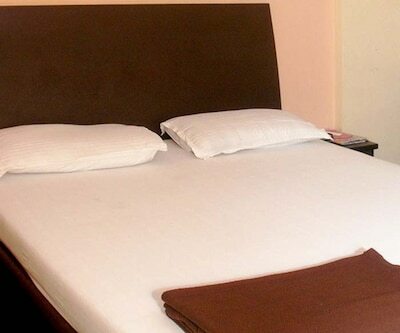 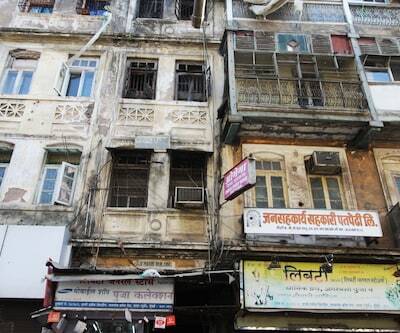 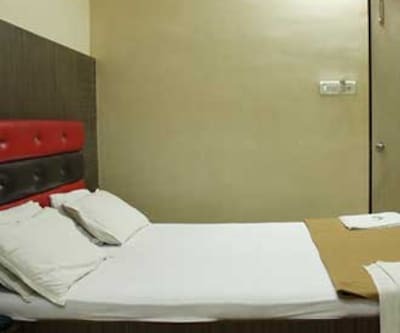 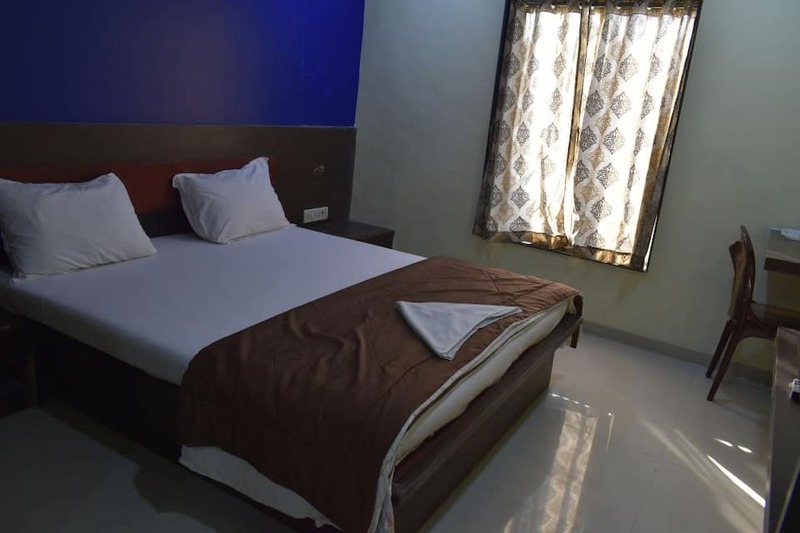 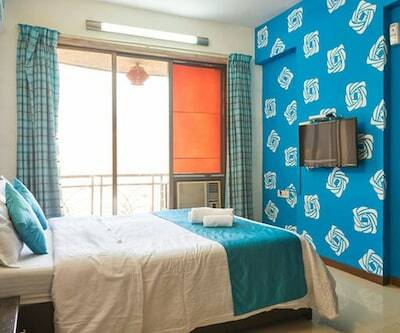 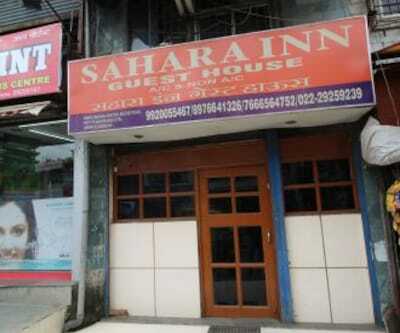 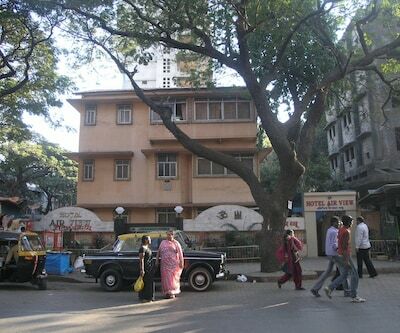 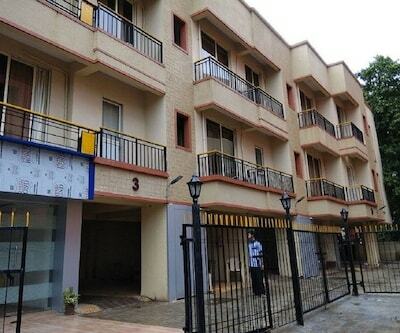 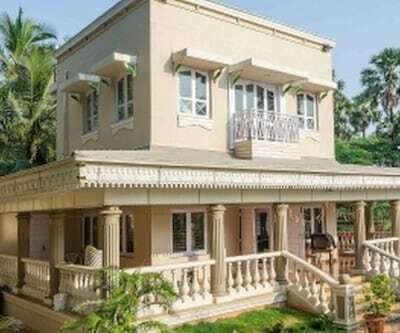 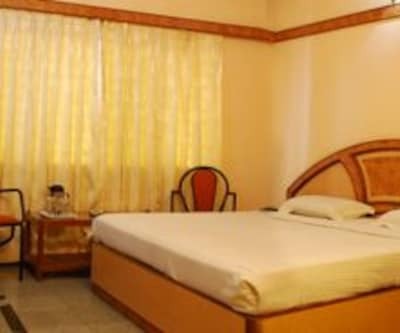 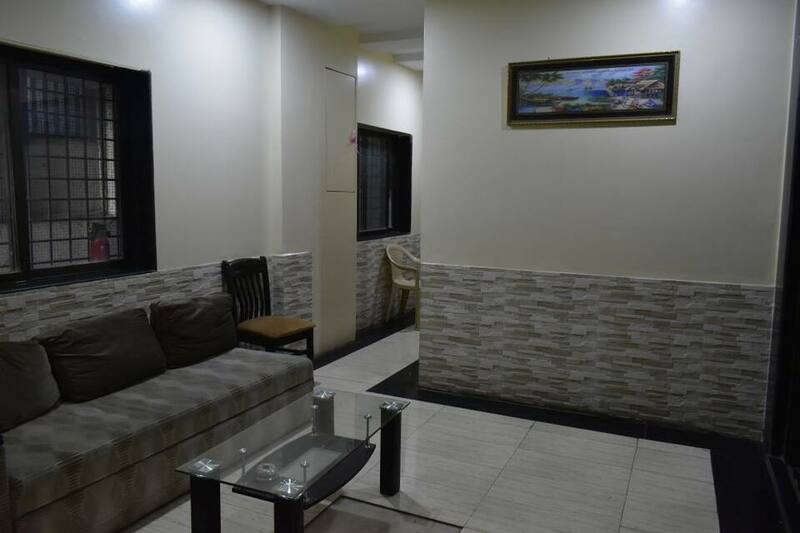 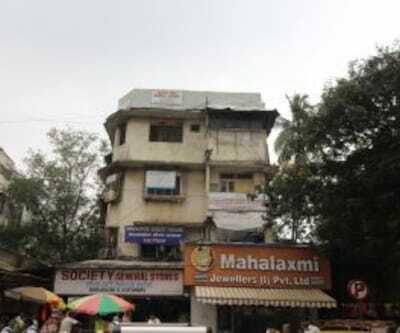 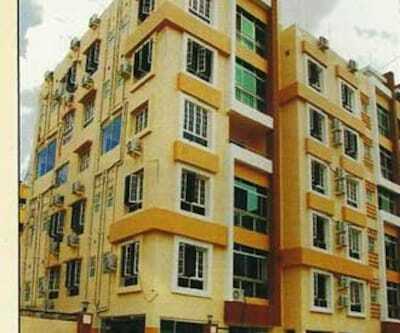 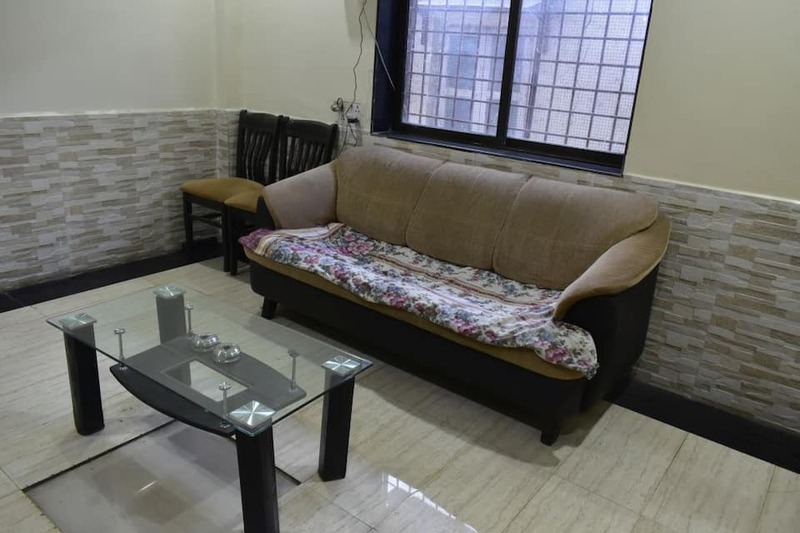 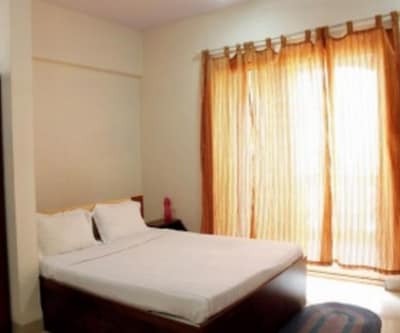 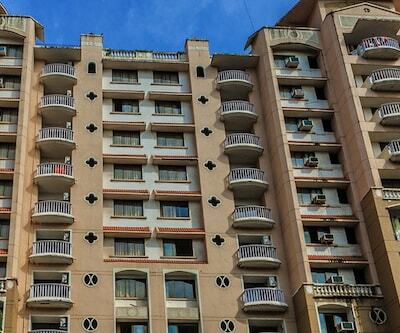 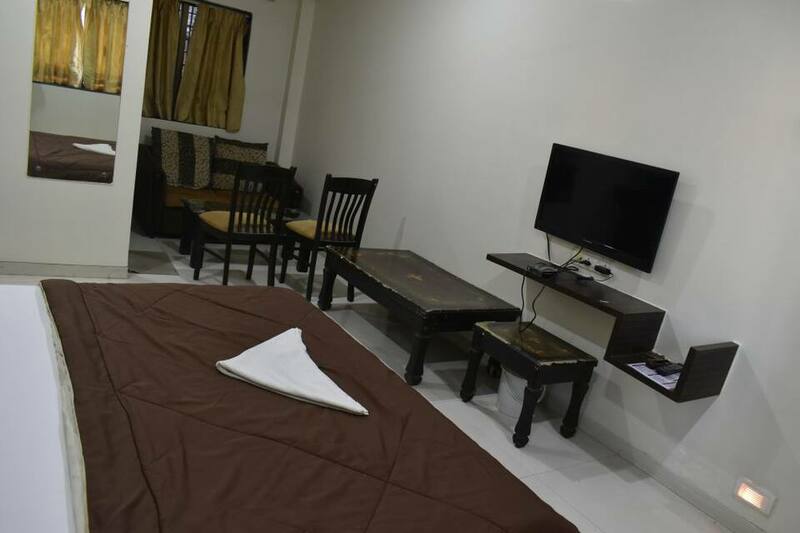 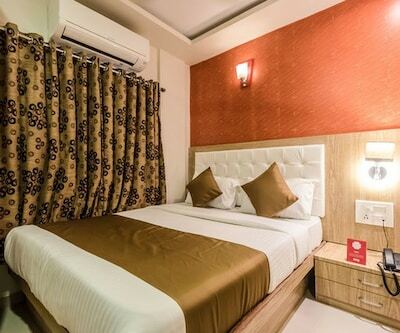 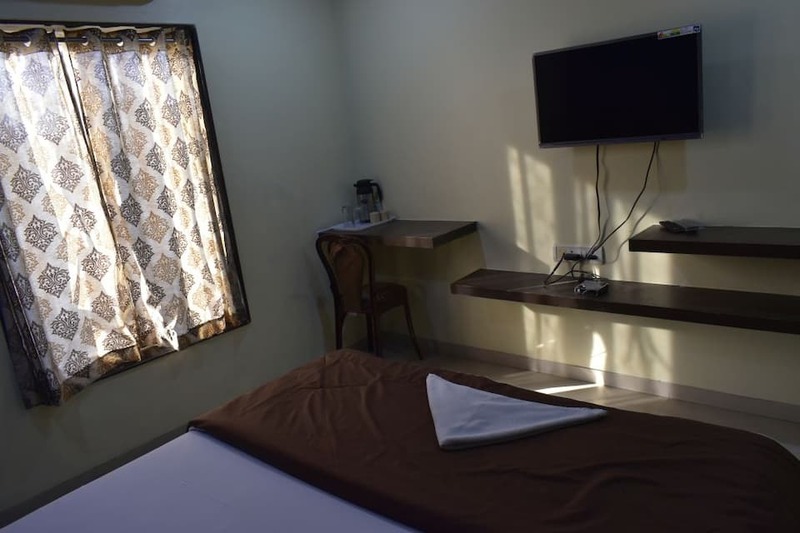 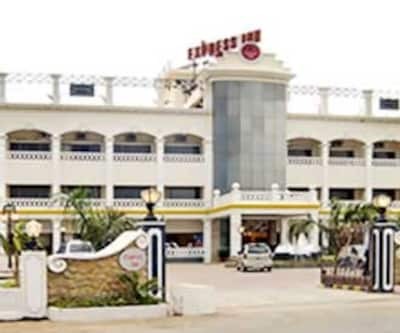 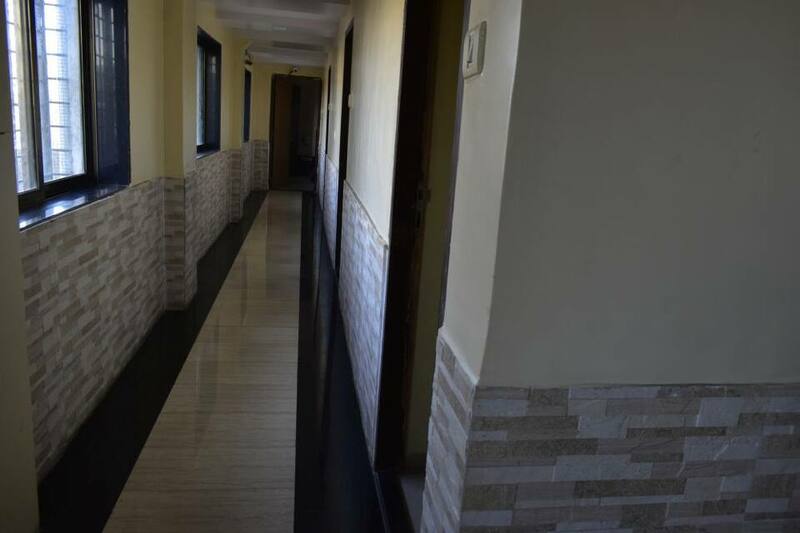 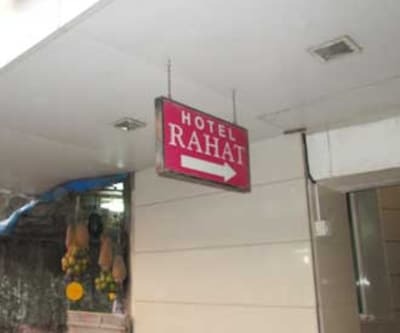 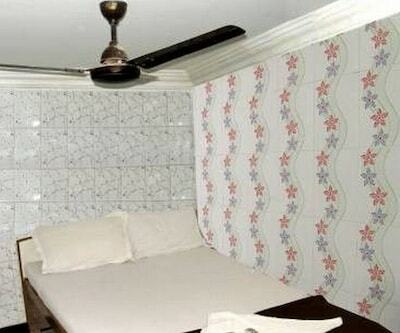 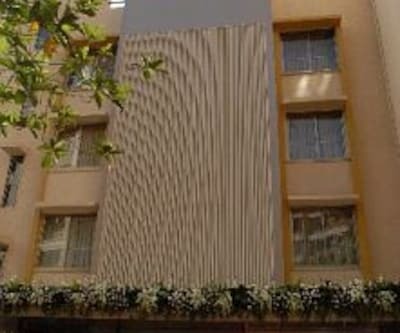 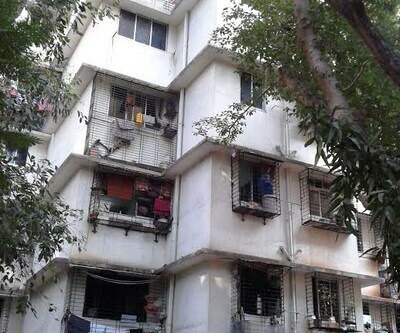 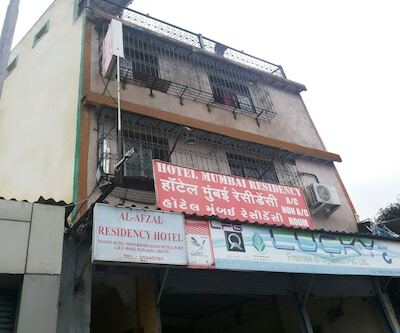 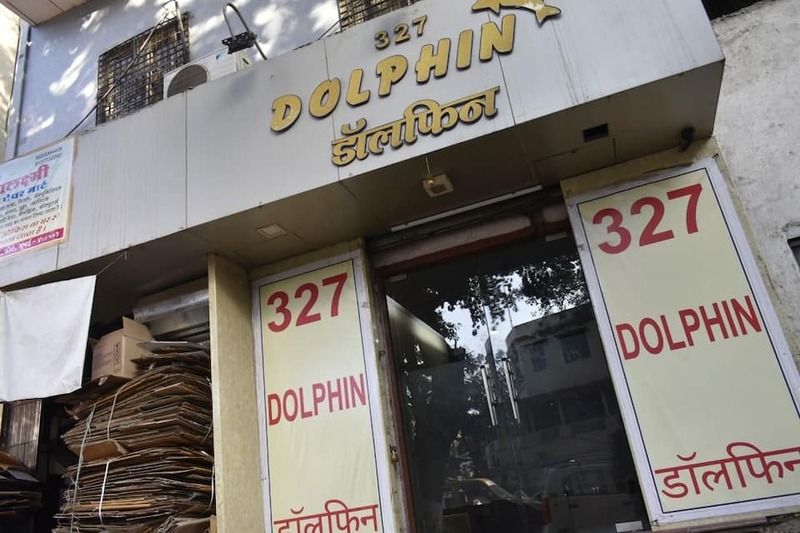 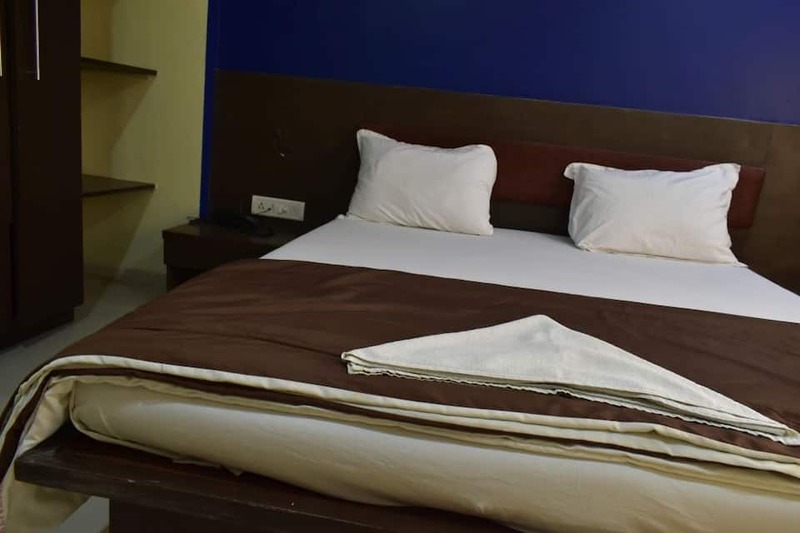 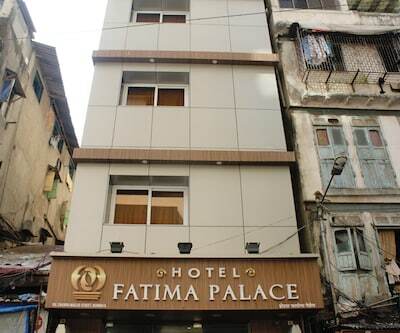 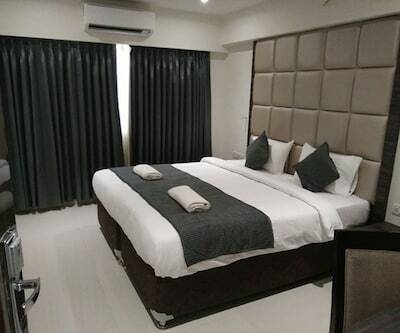 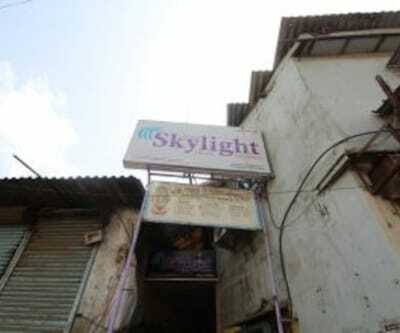 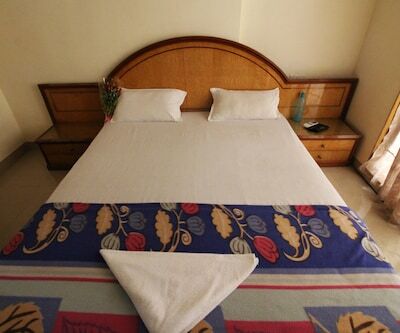 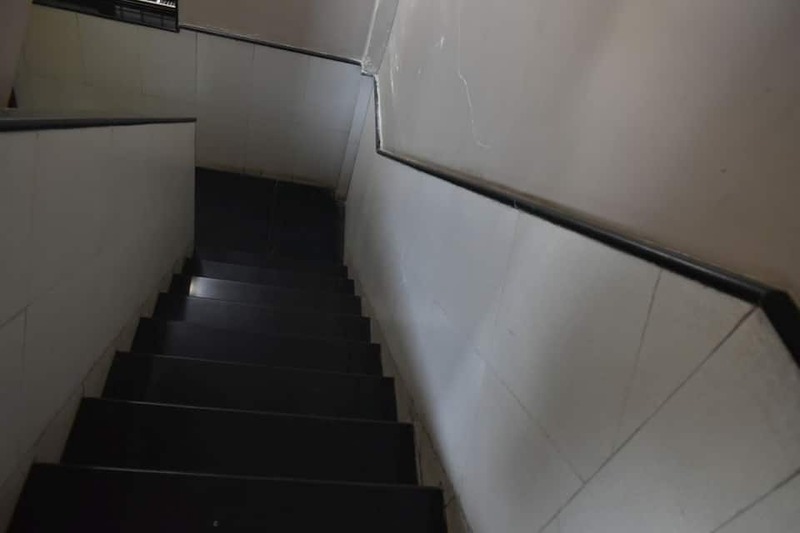 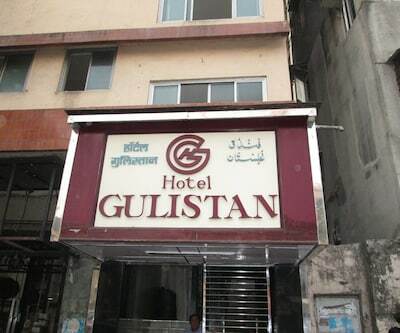 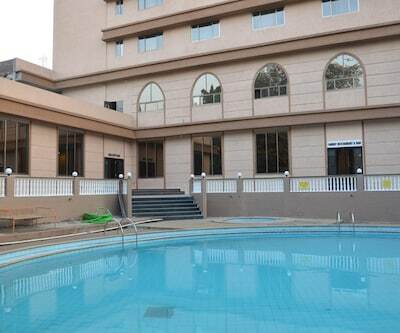 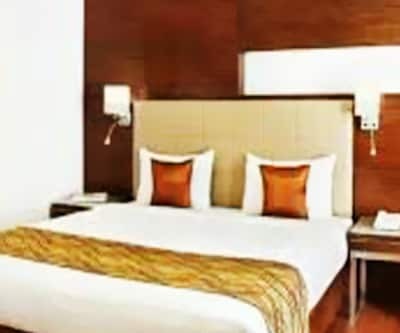 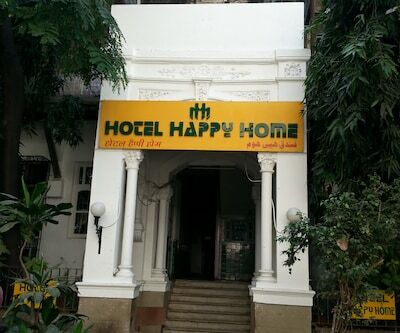 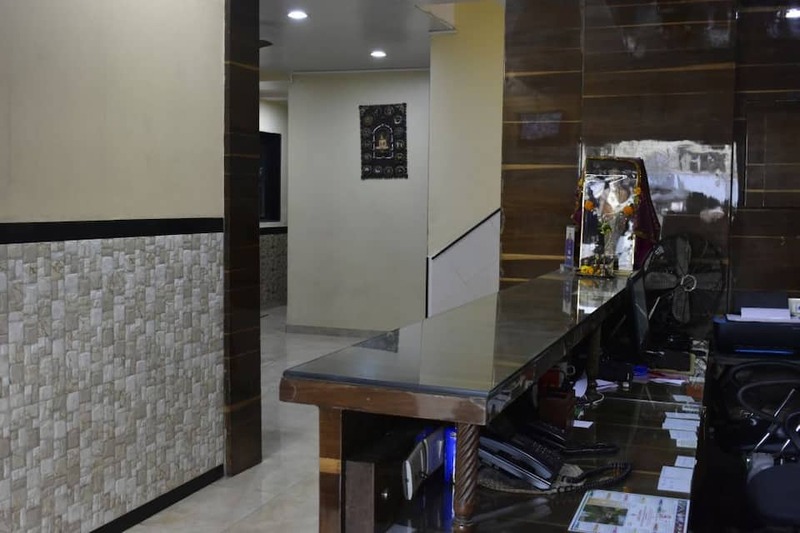 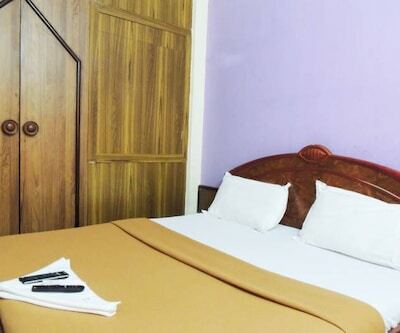 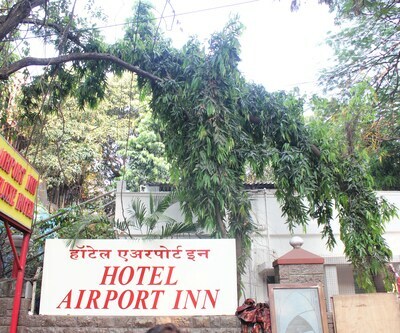 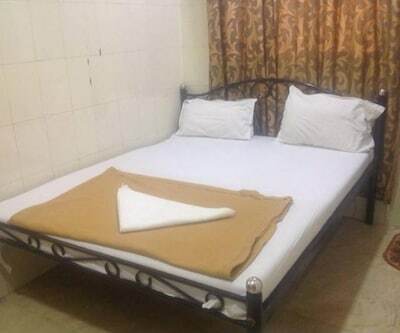 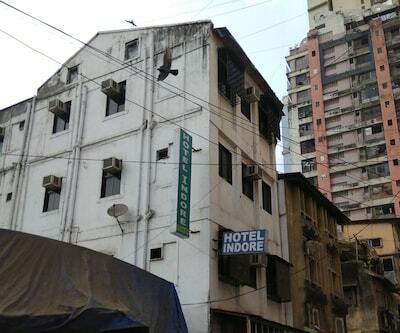 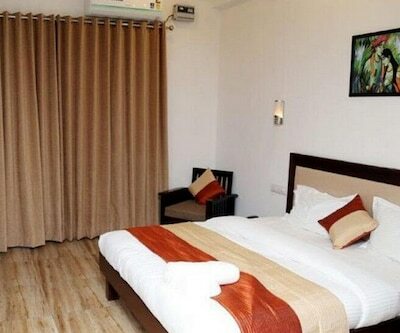 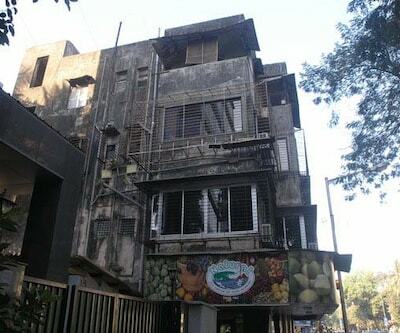 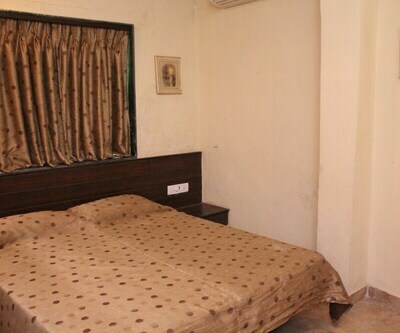 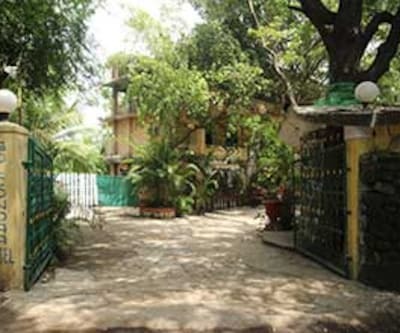 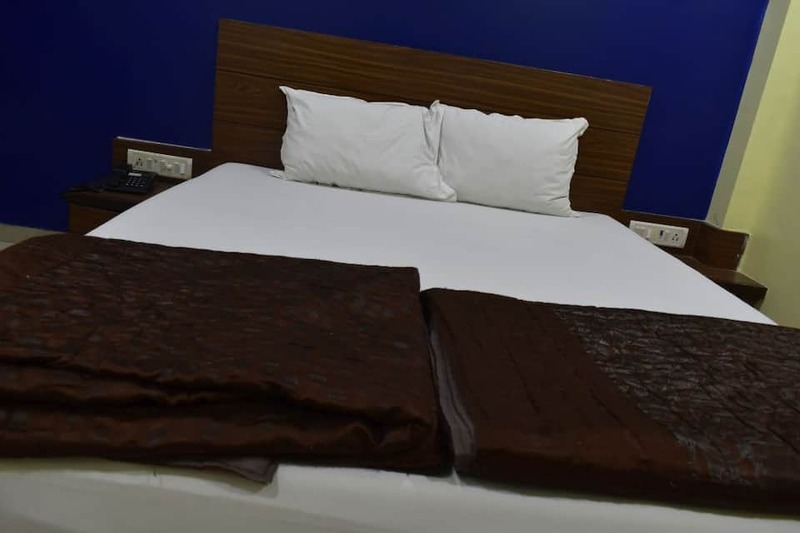 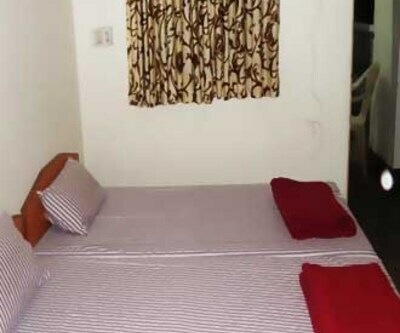 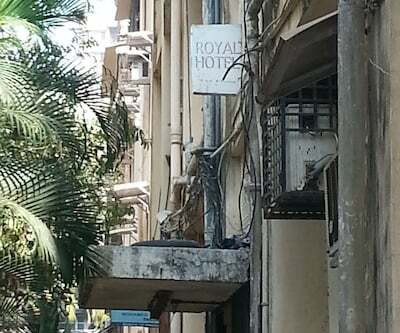 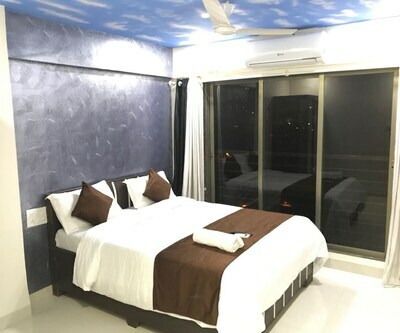 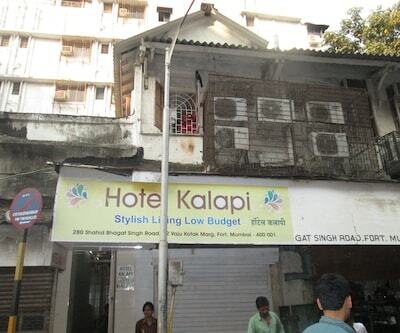 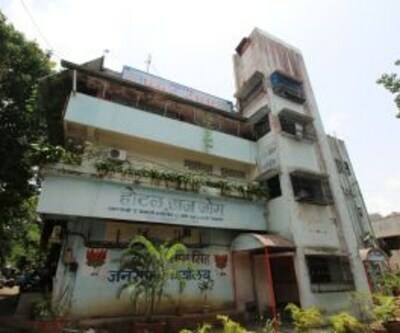 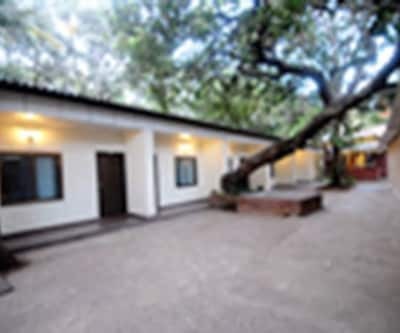 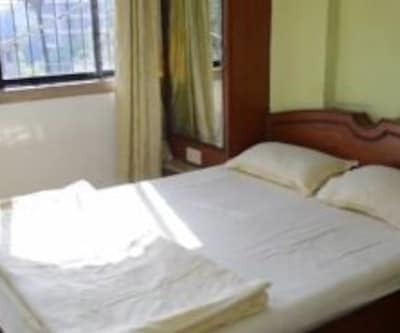 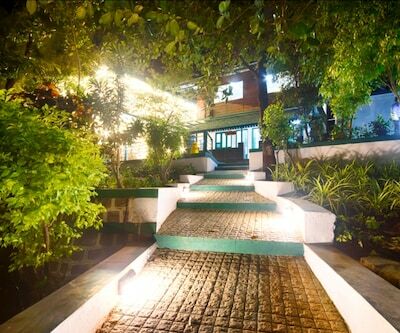 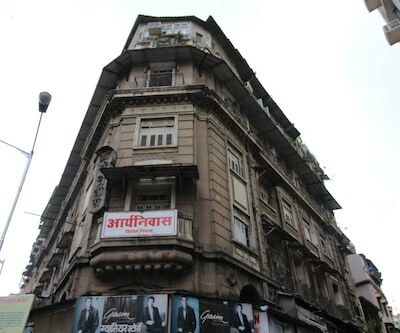 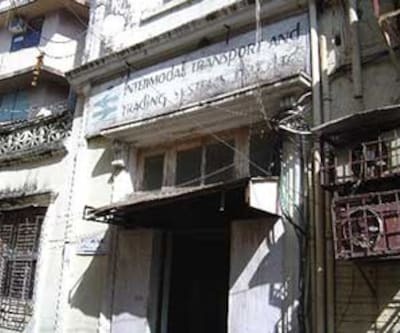 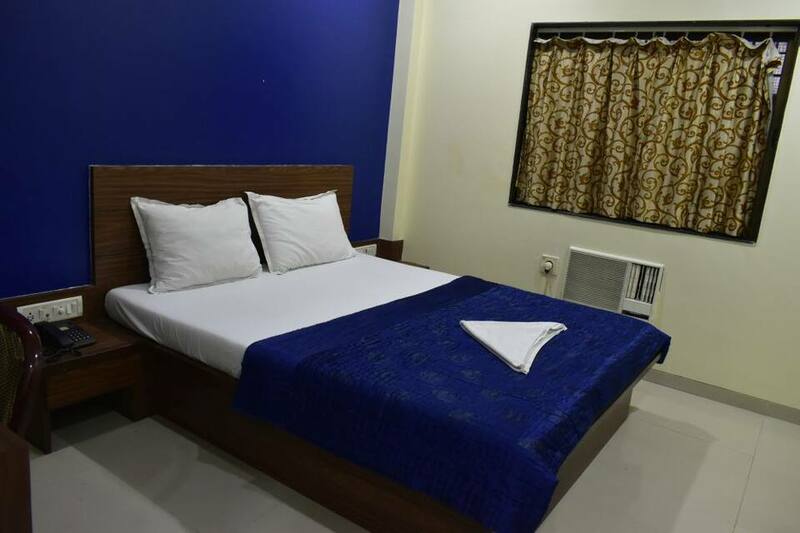 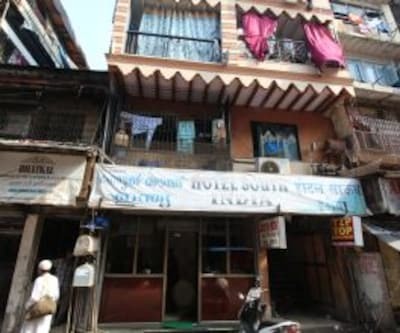 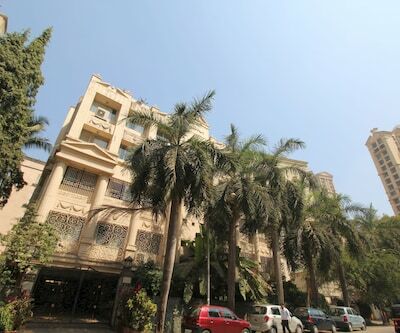 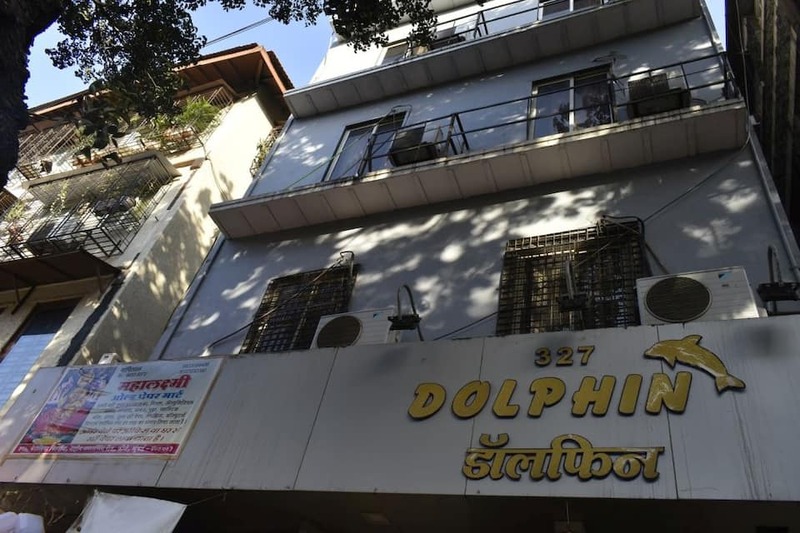 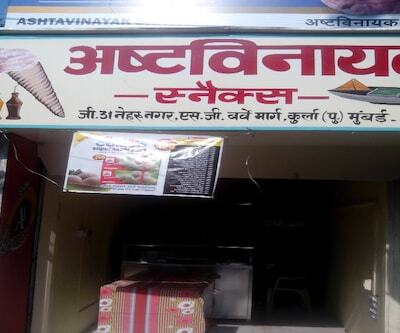 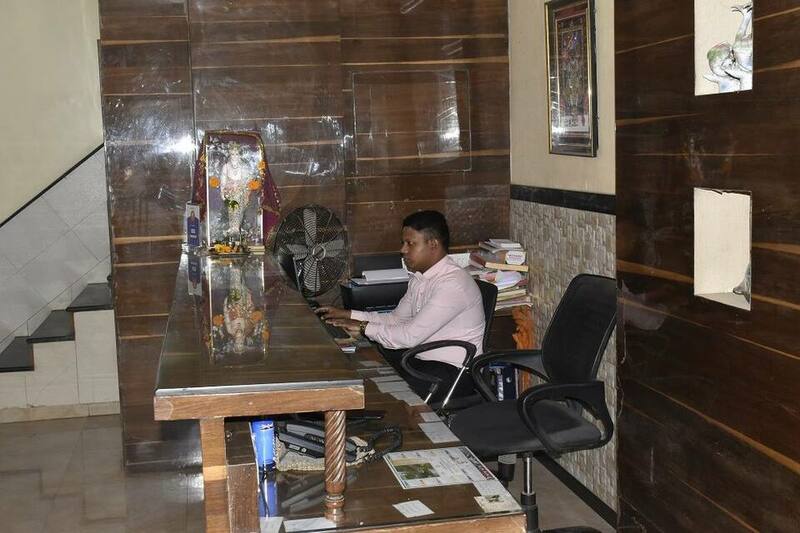 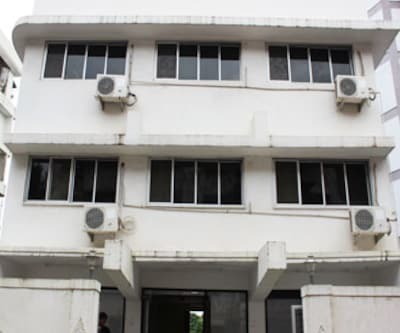 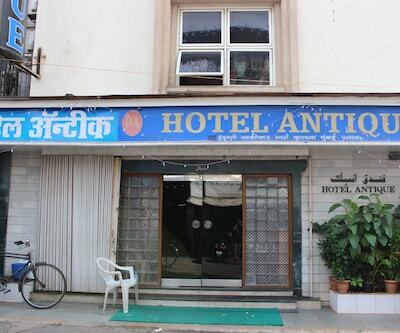 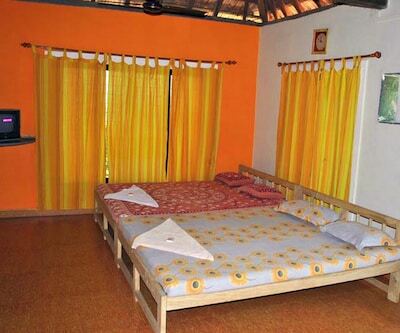 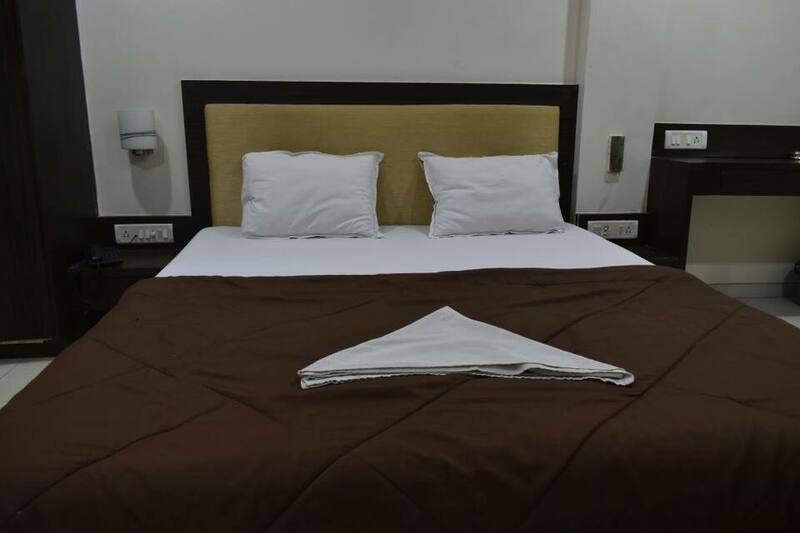 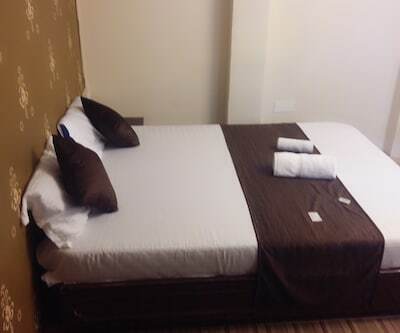 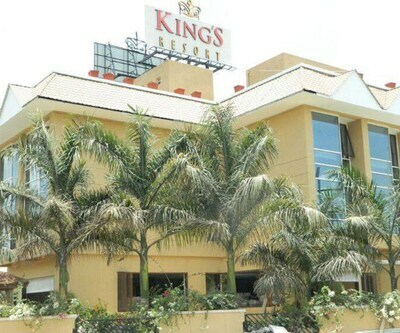 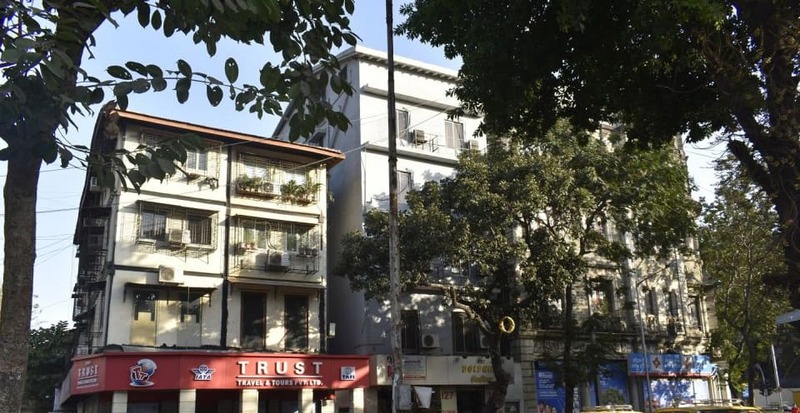 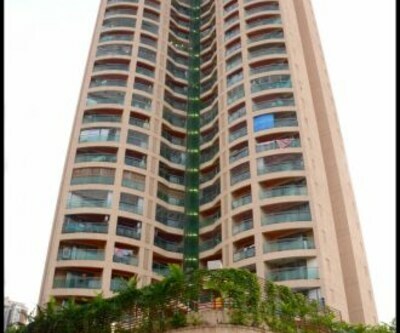 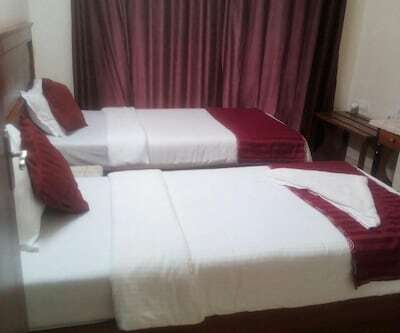 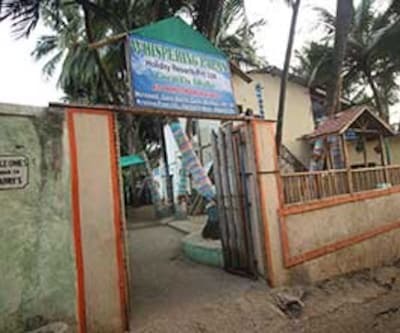 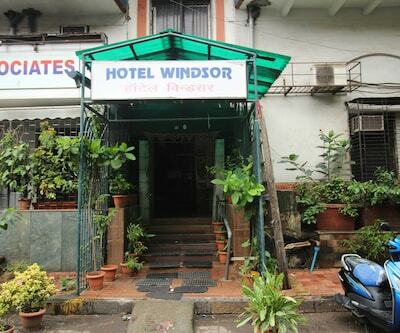 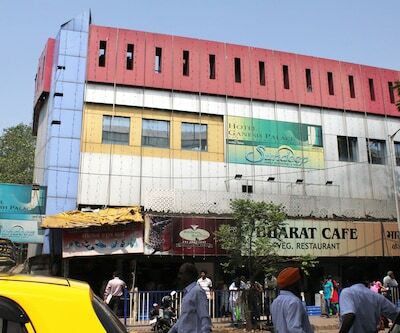 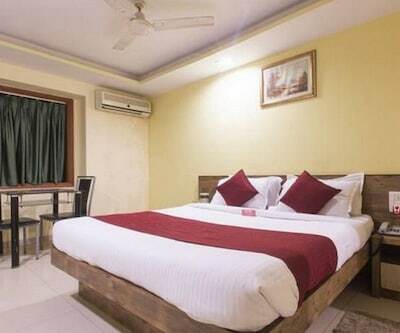 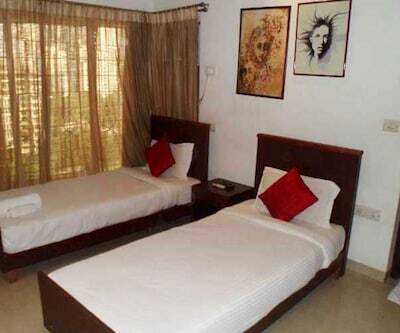 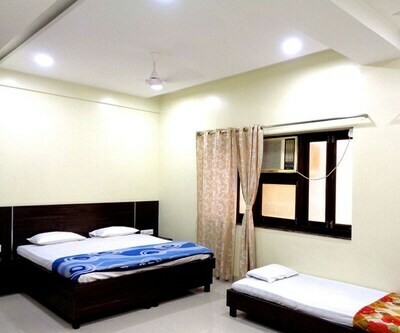 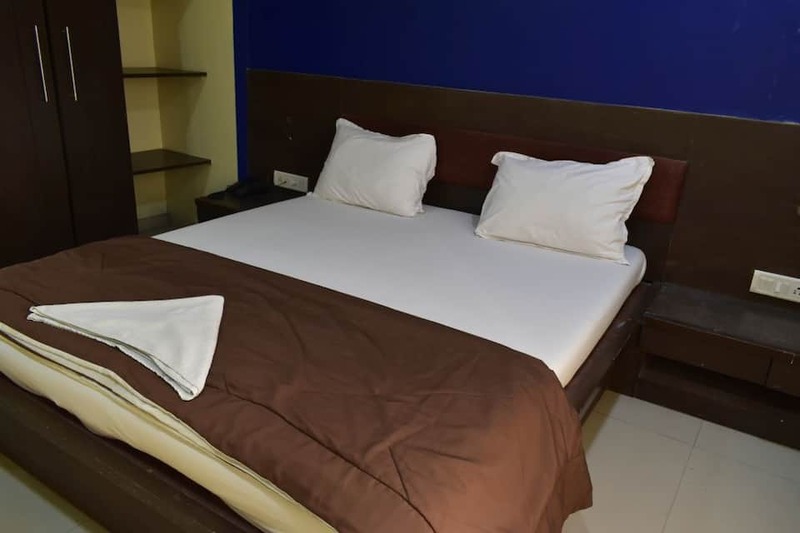 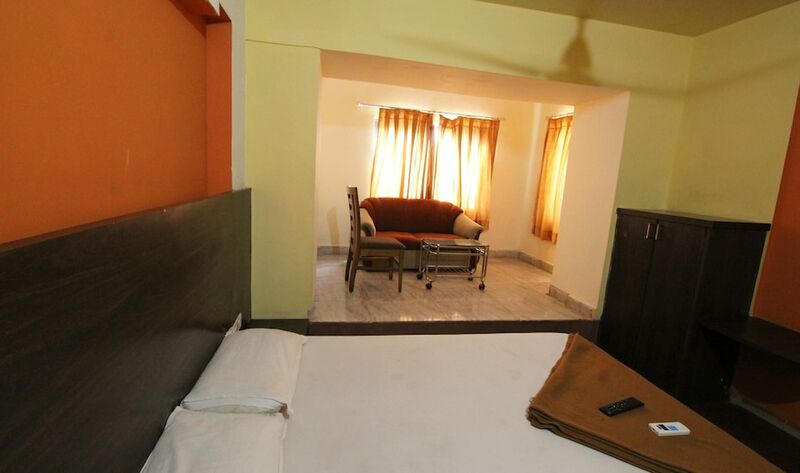 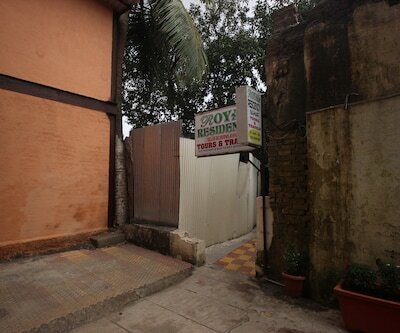 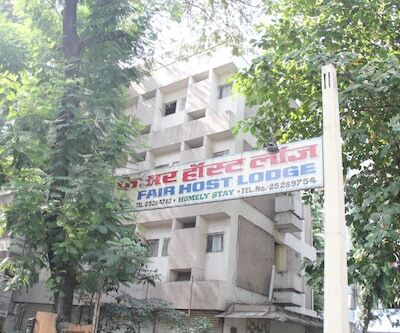 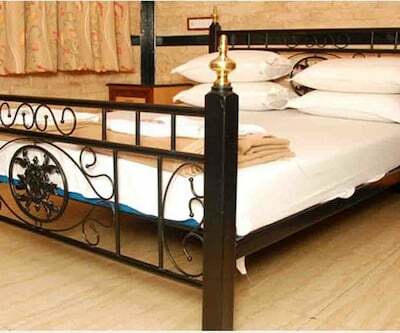 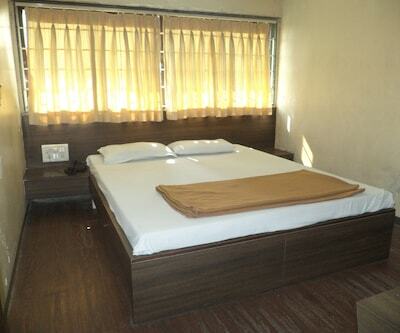 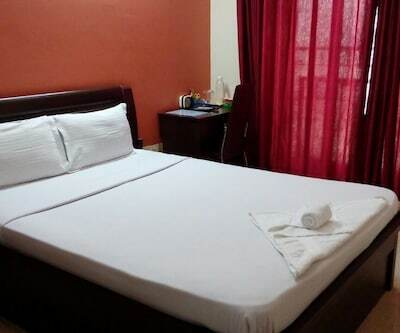 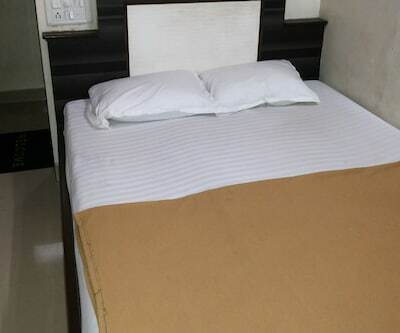 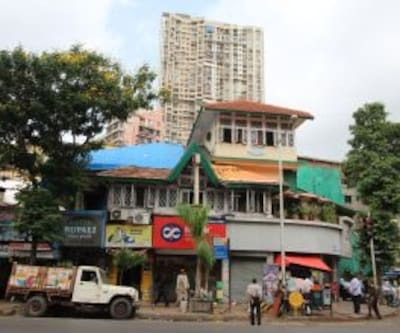 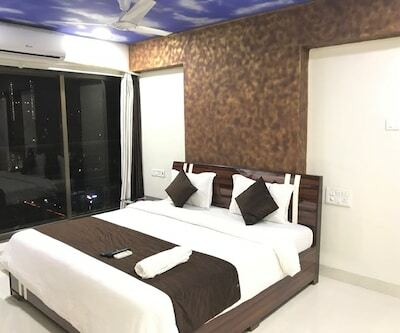 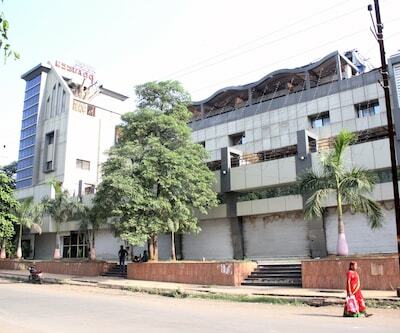 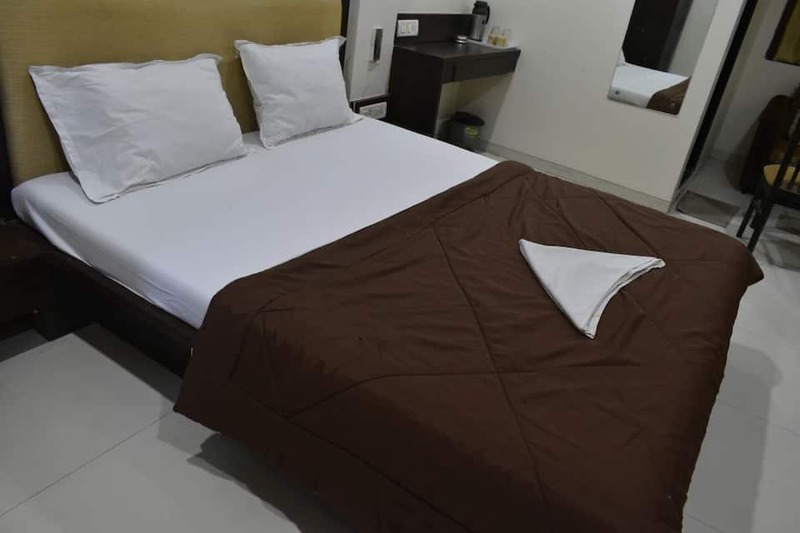 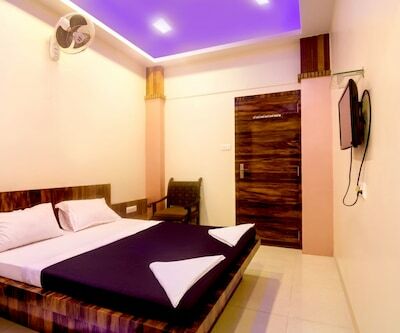 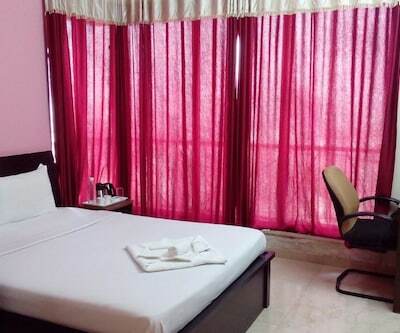 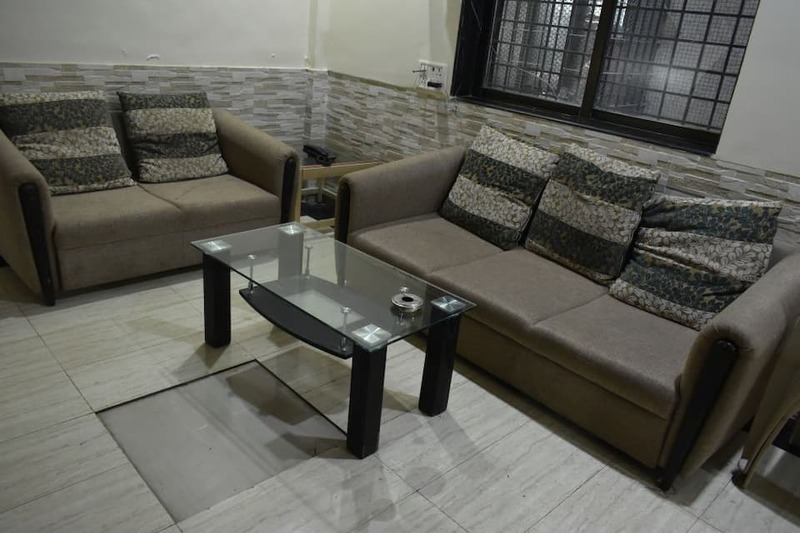 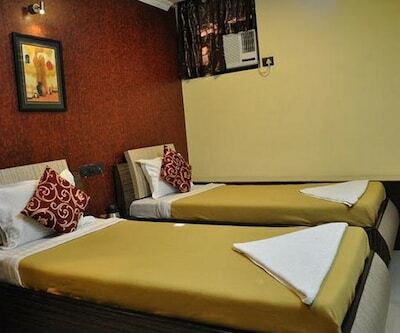 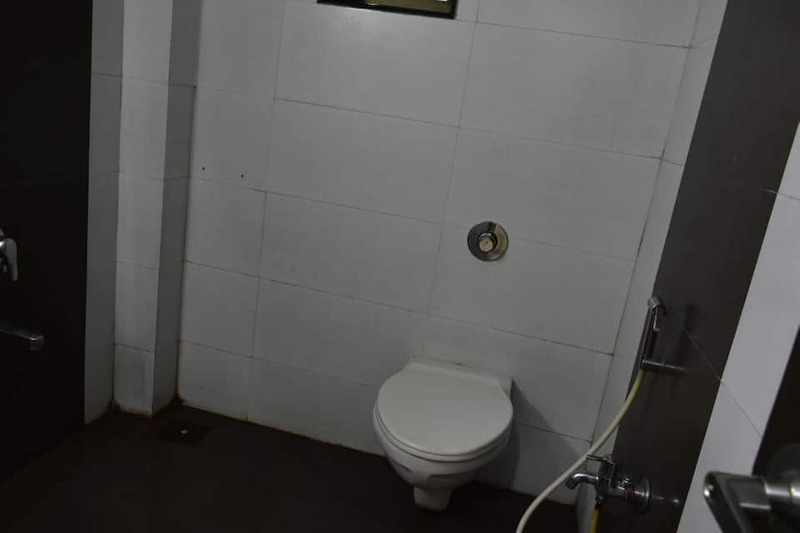 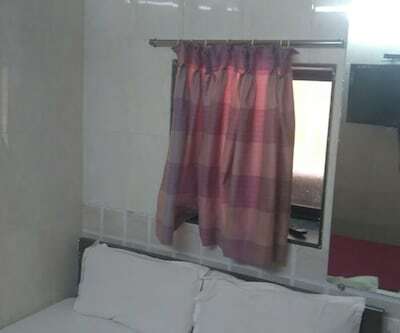 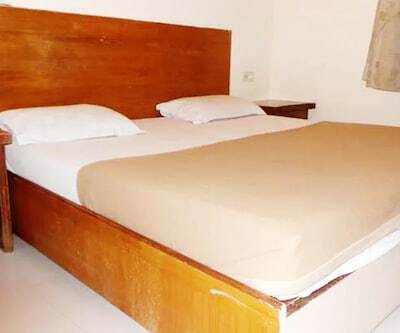 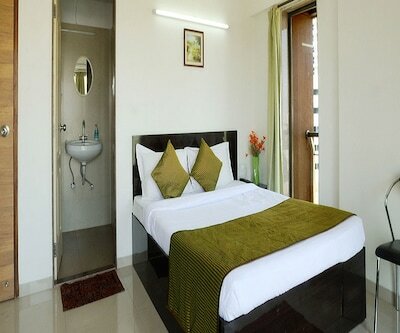 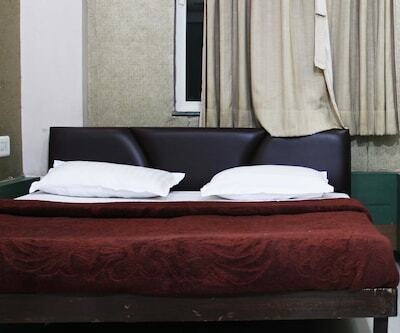 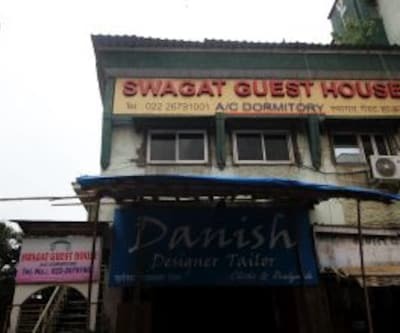 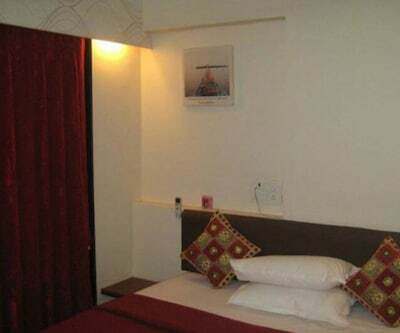 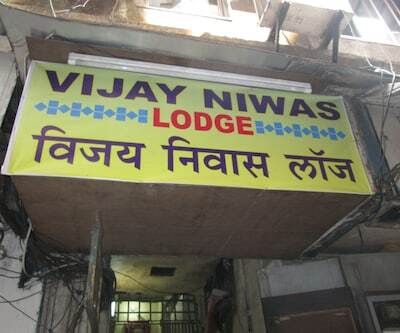 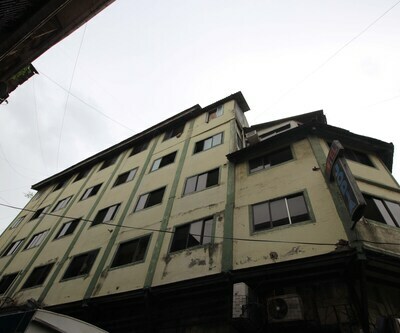 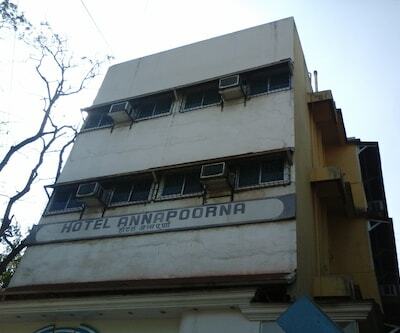 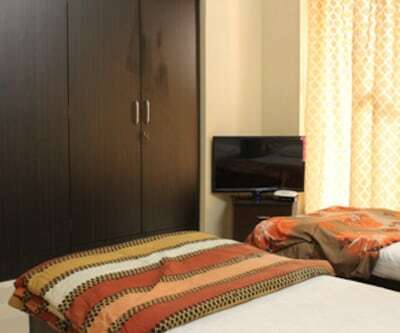 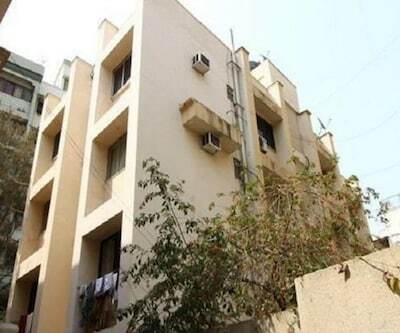 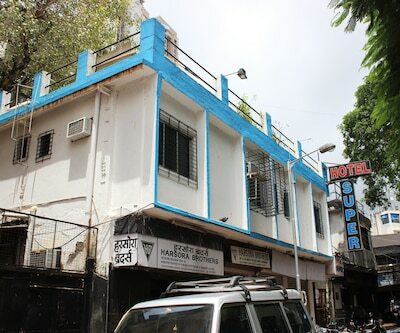 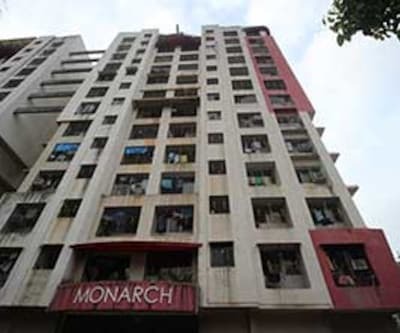 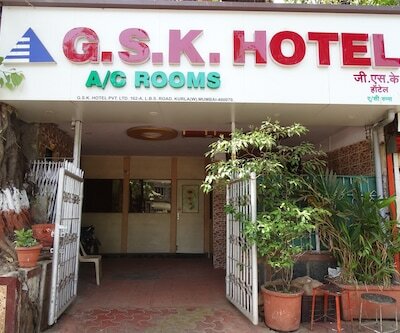 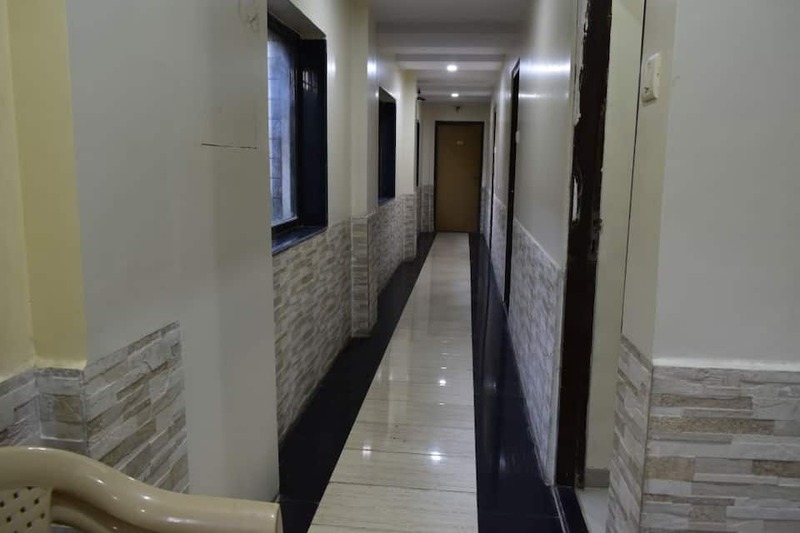 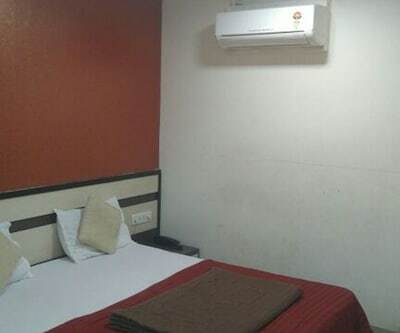 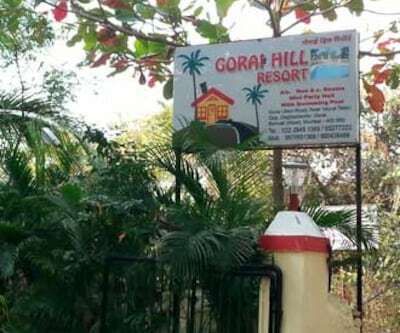 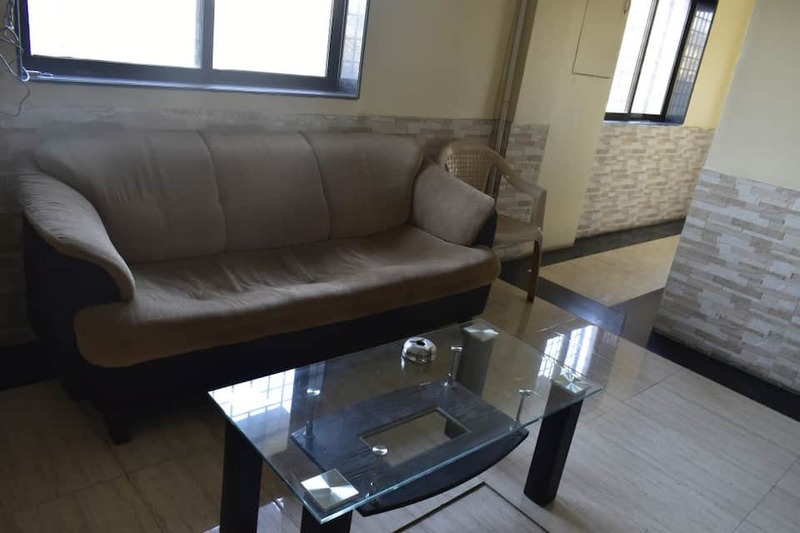 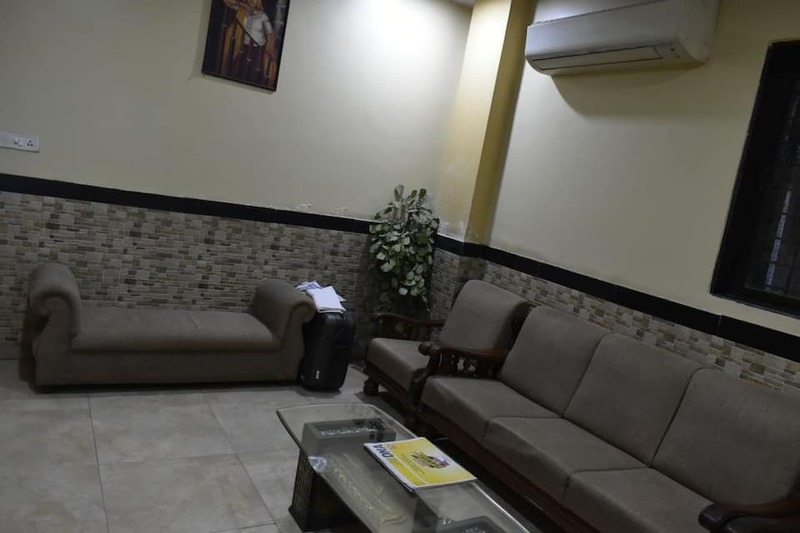 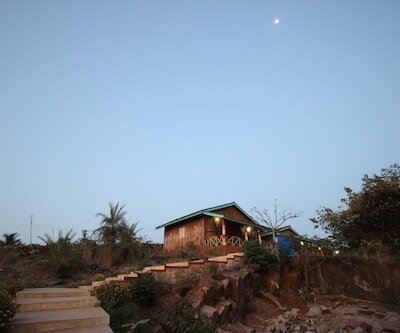 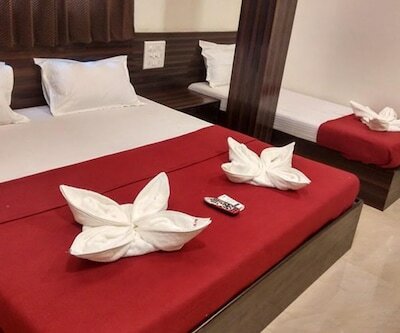 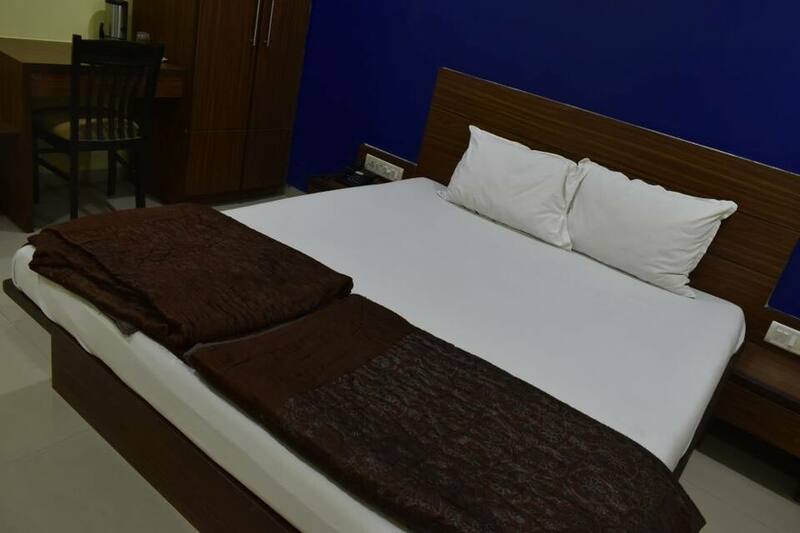 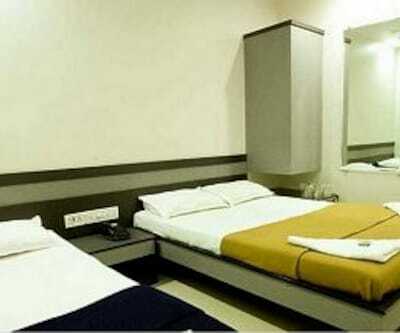 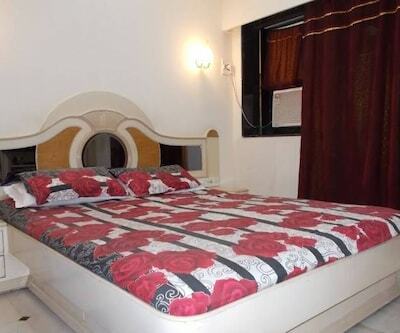 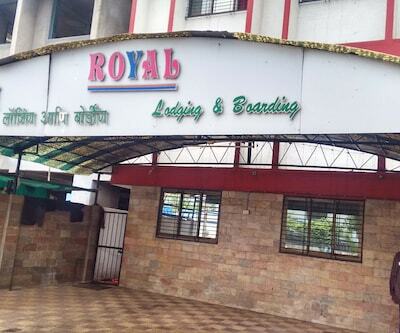 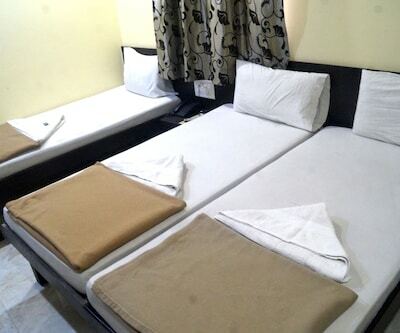 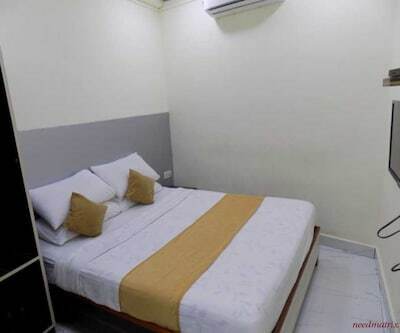 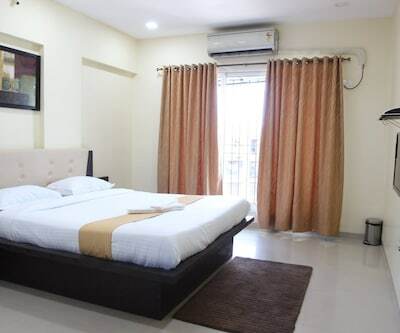 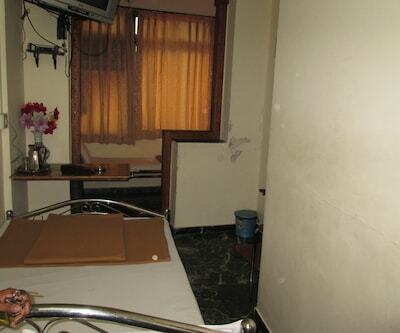 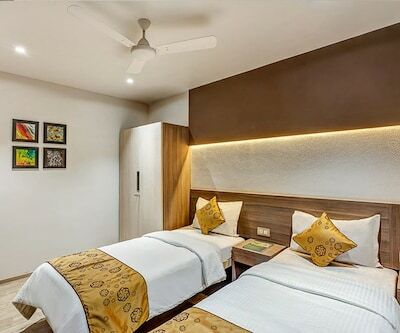 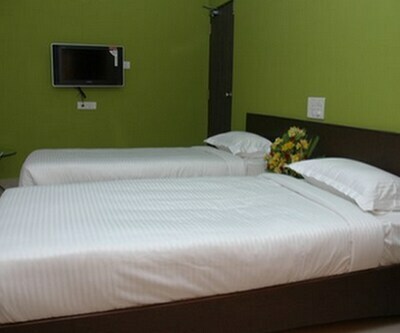 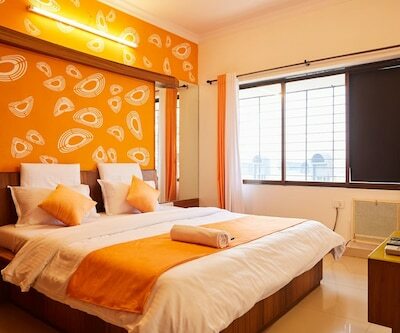 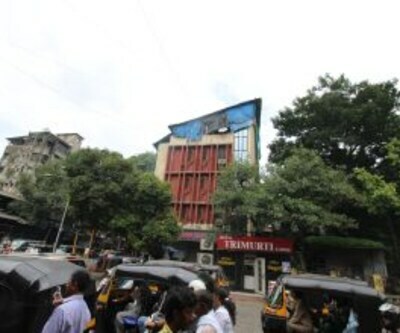 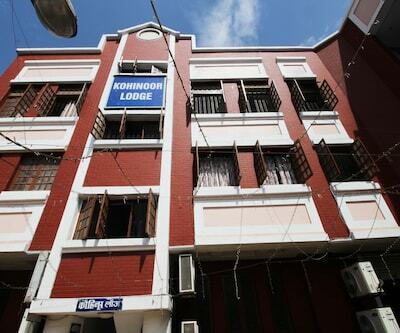 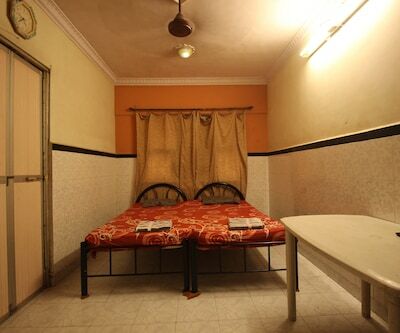 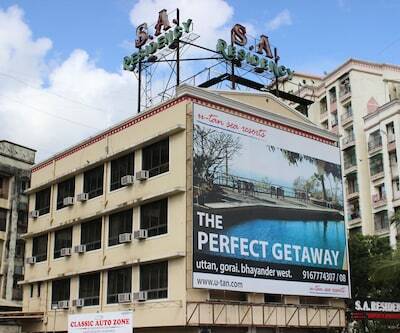 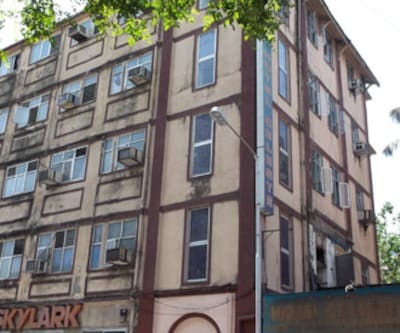 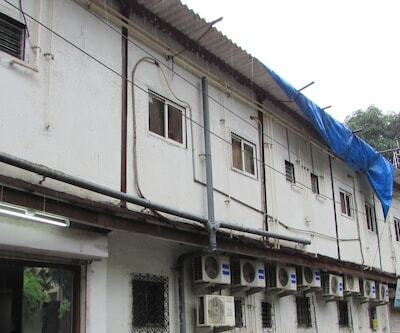 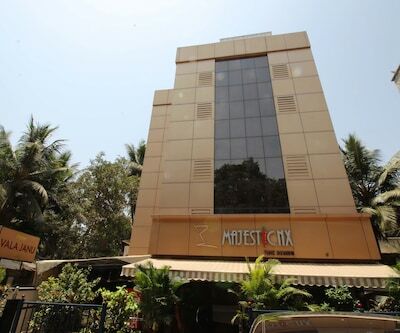 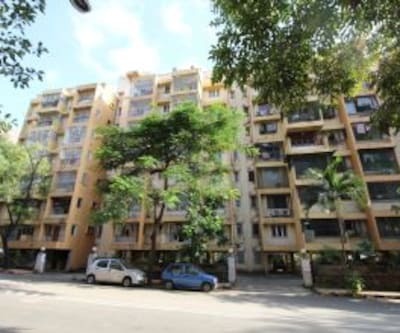 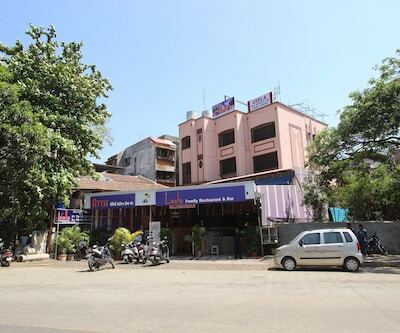 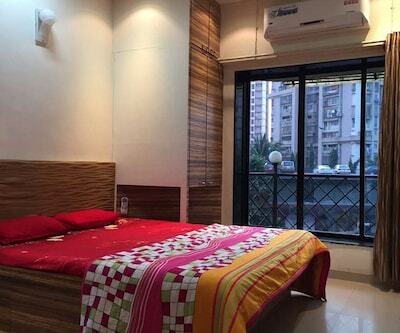 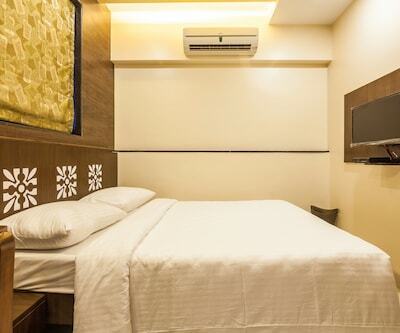 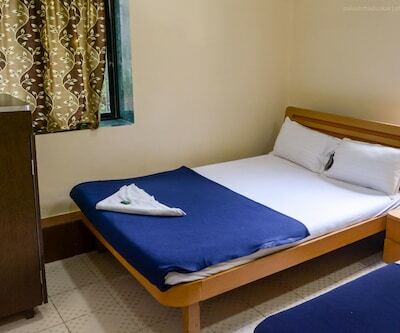 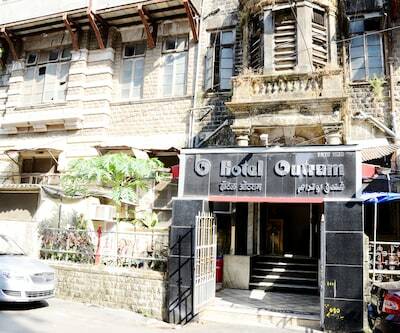 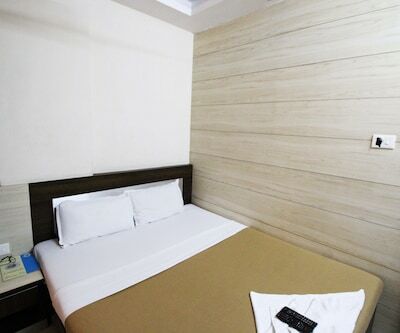 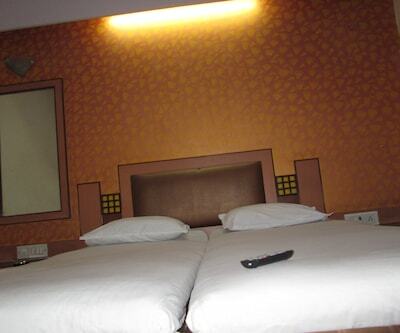 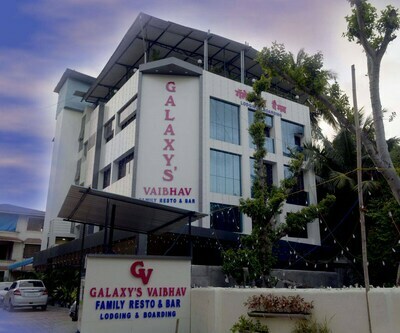 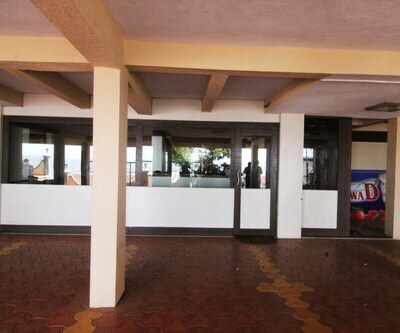 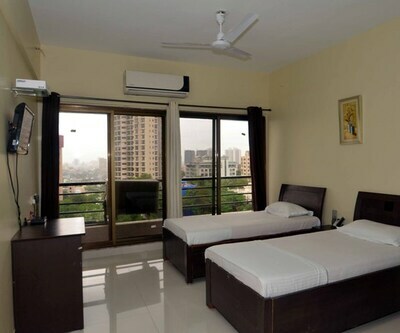 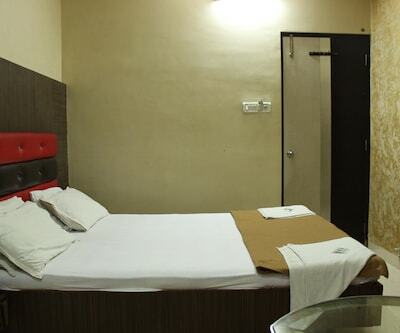 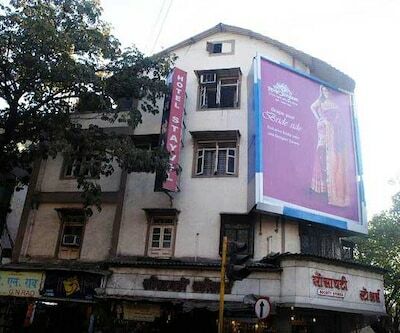 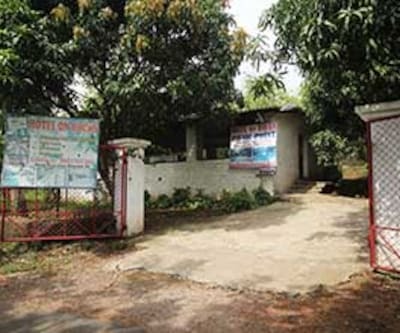 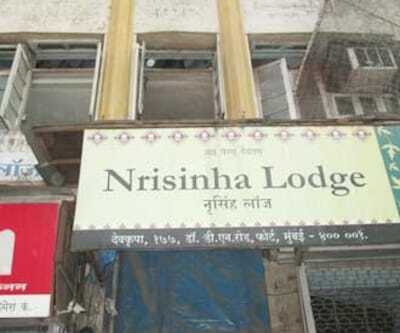 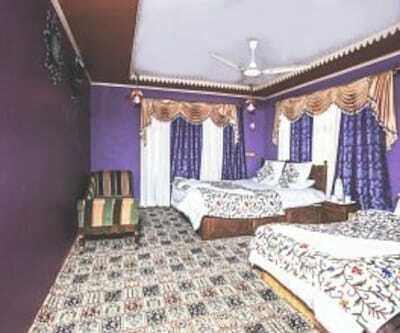 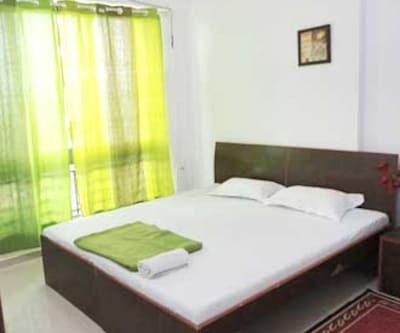 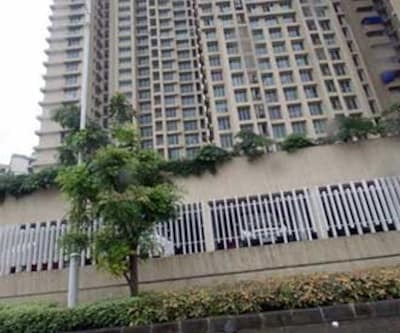 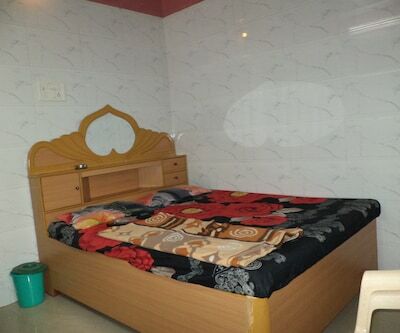 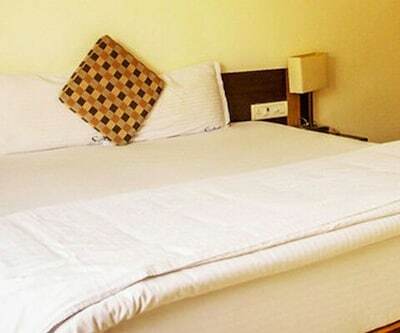 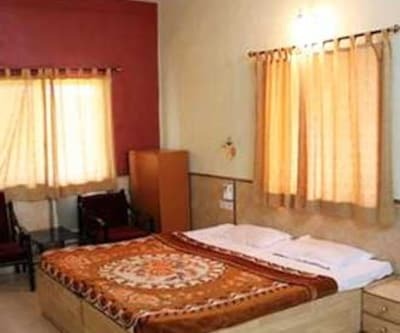 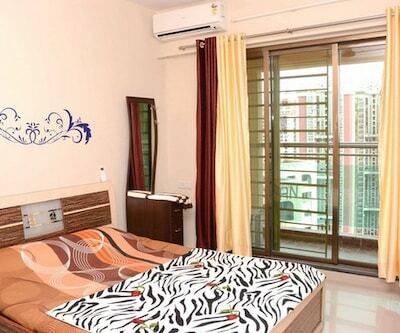 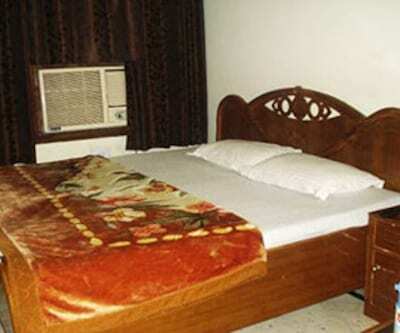 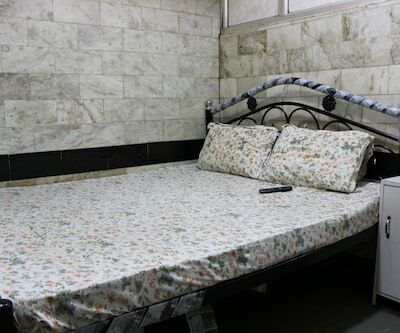 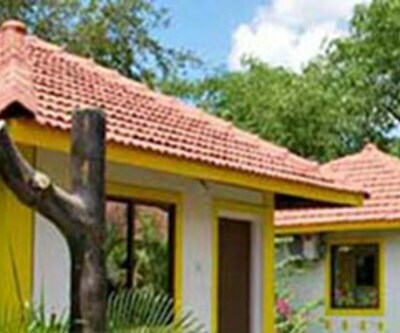 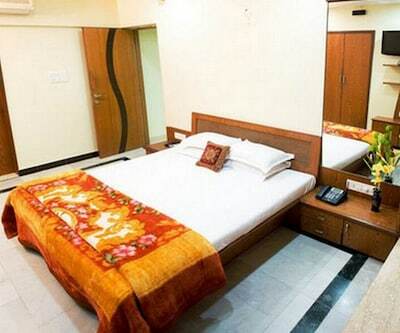 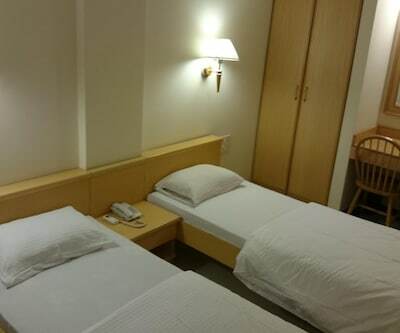 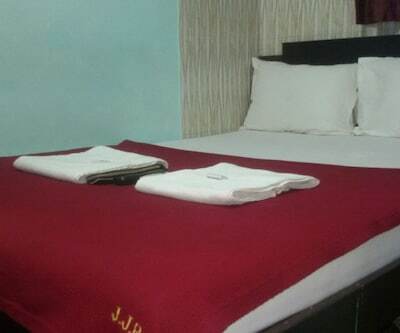 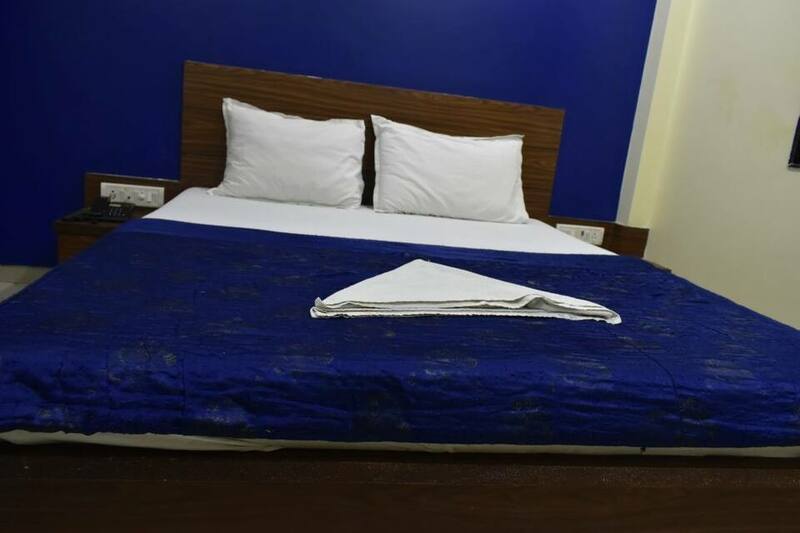 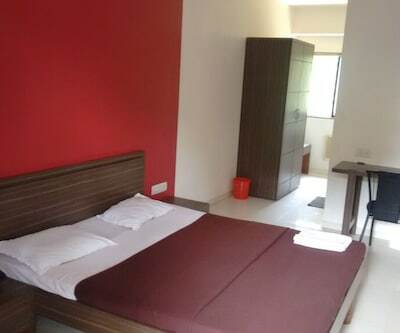 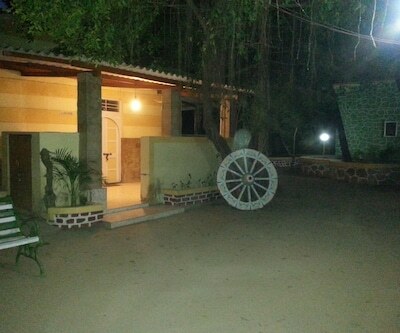 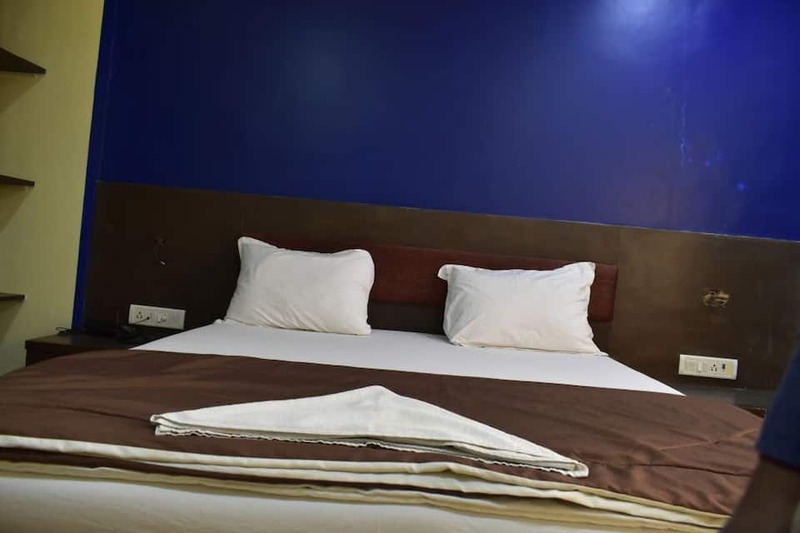 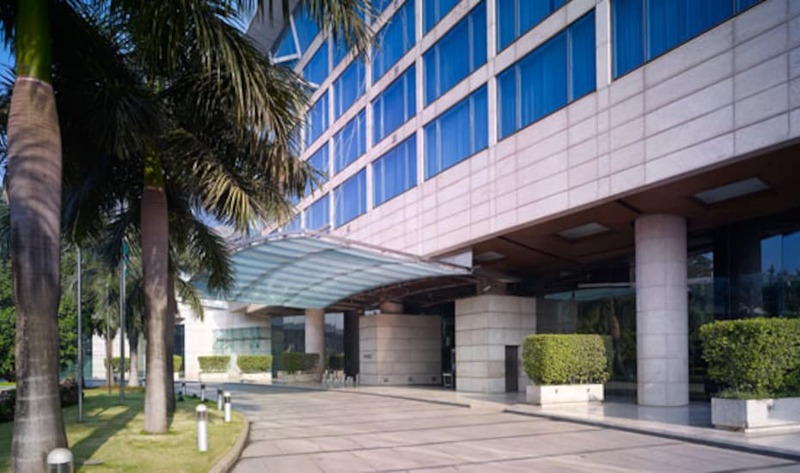 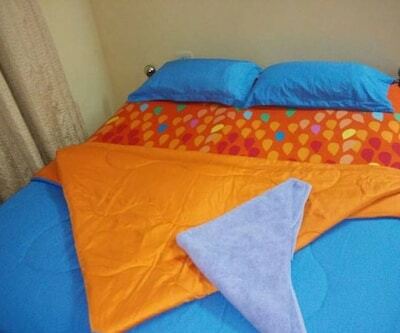 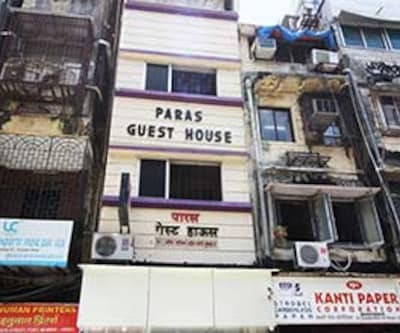 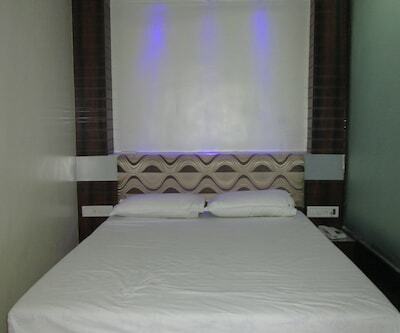 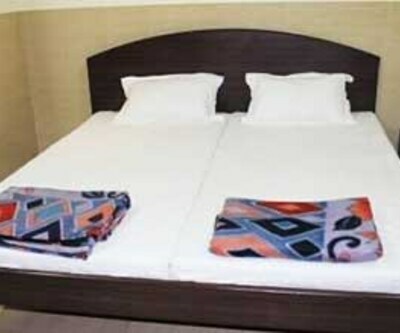 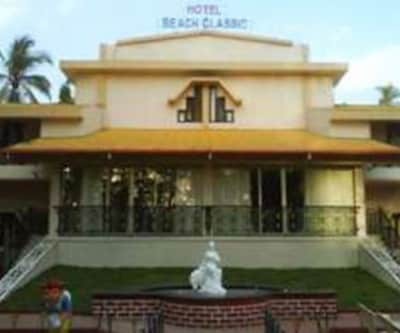 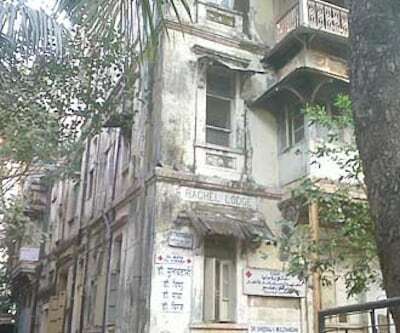 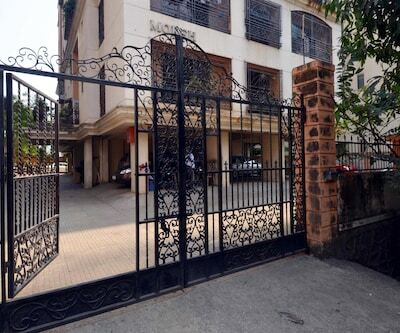 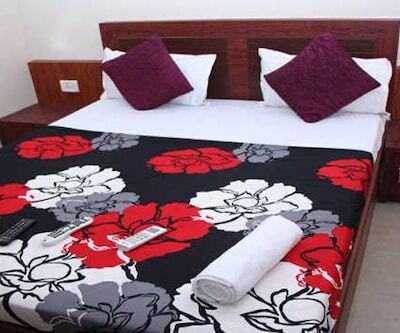 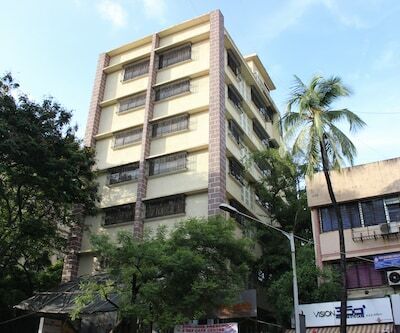 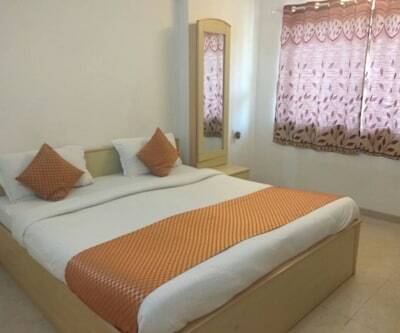 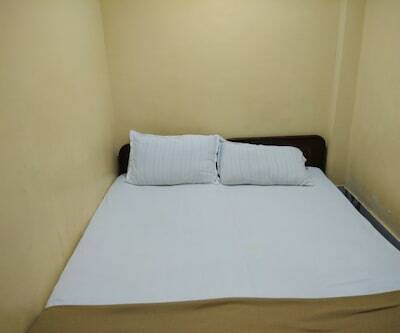 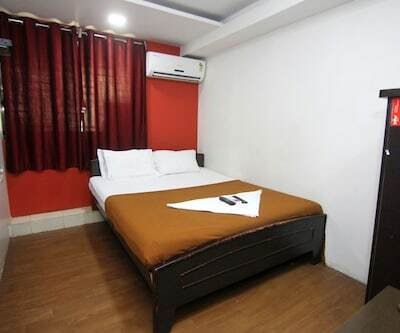 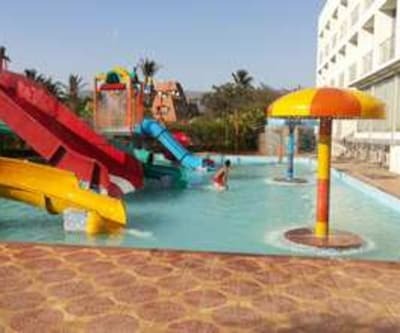 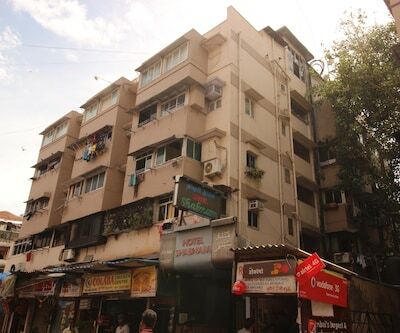 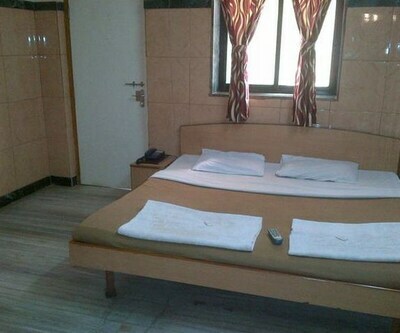 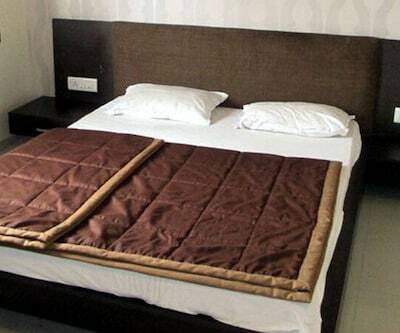 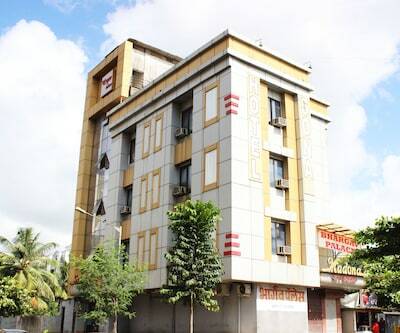 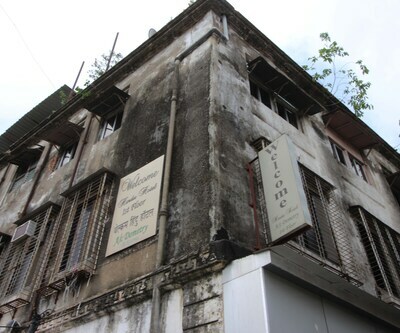 Hotel Dolphin is situated in Mumbai, at a distance of 1 km from C.S.T railway station and 20 km from the airport. 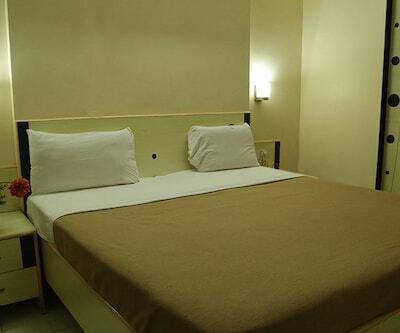 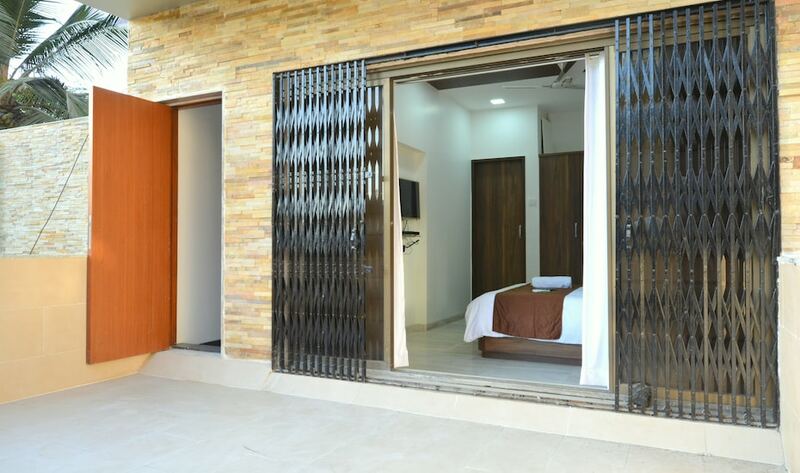 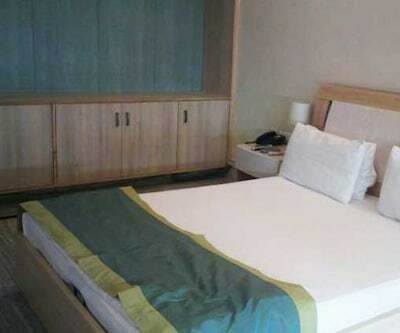 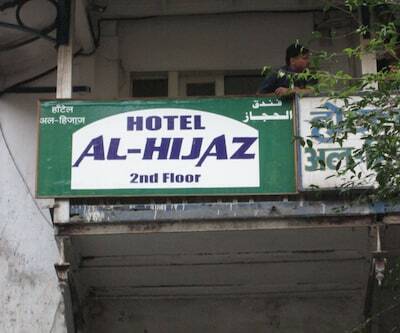 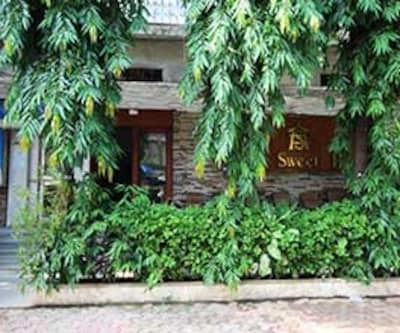 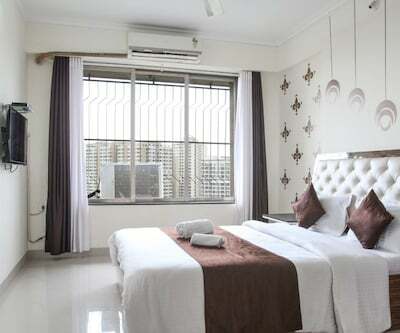 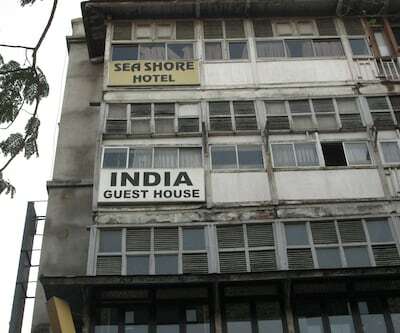 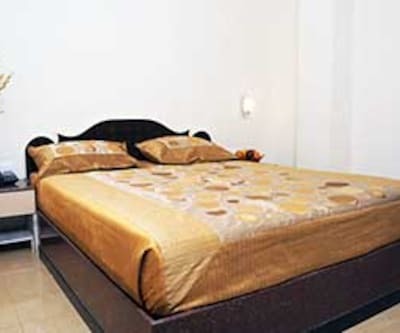 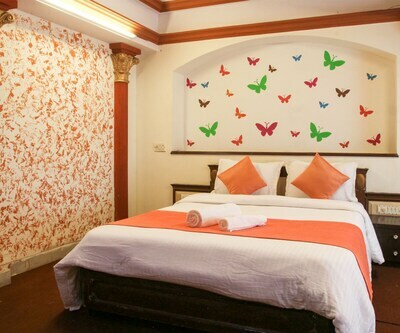 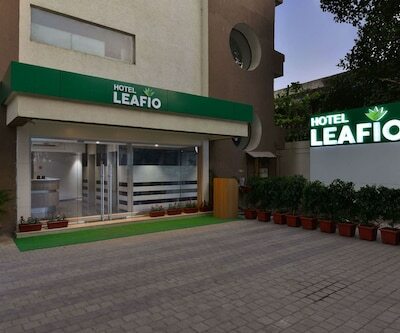 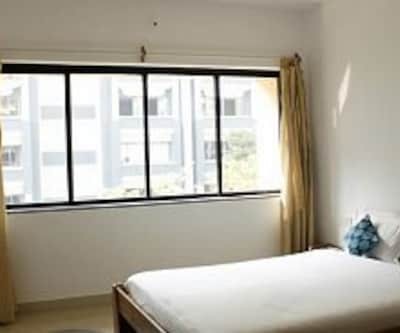 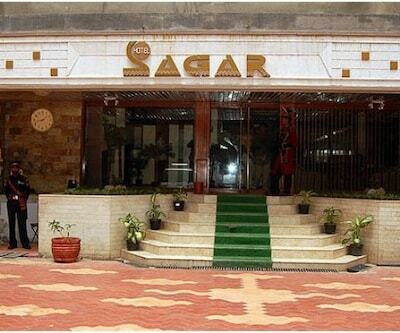 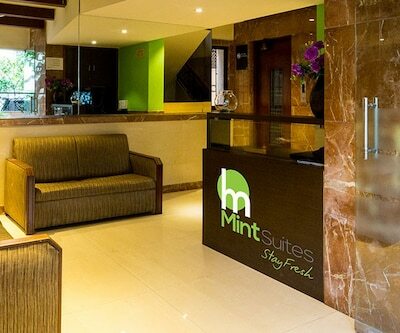 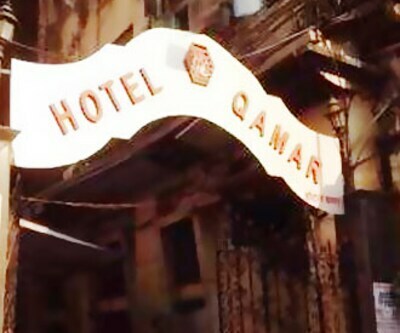 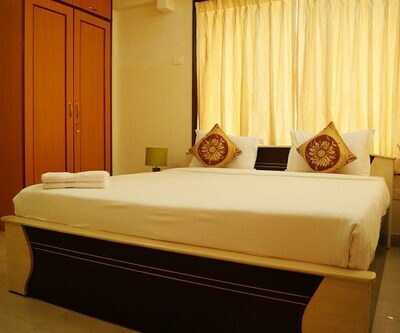 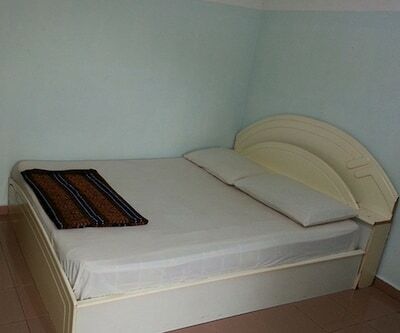 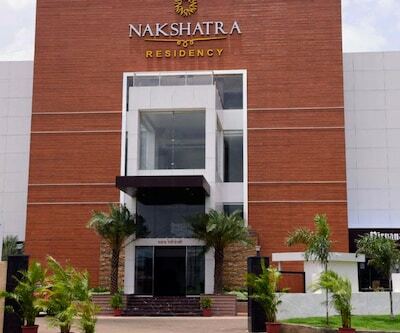 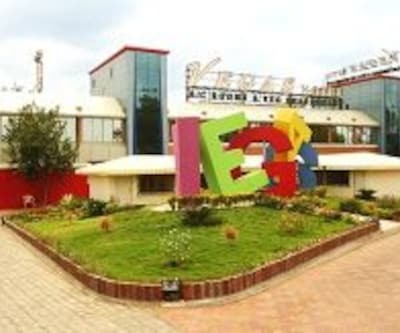 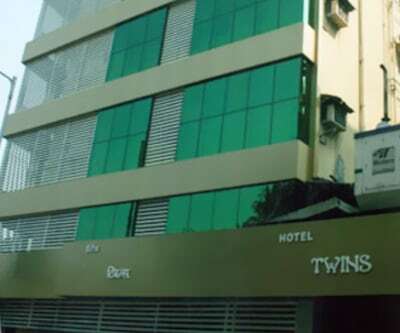 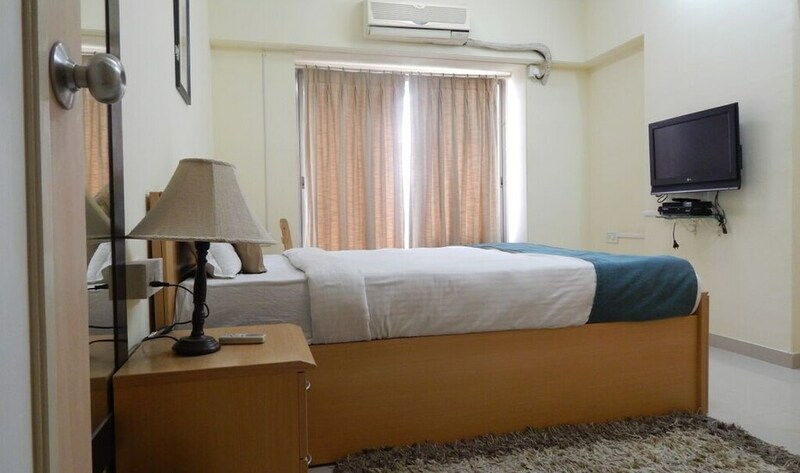 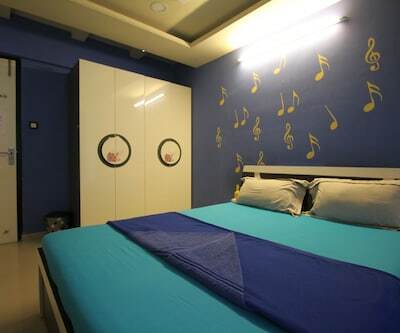 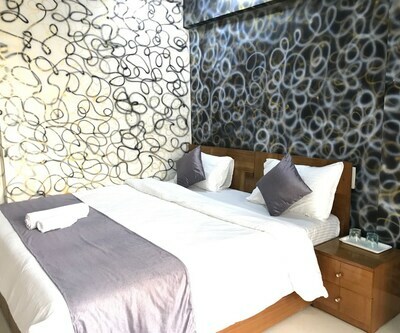 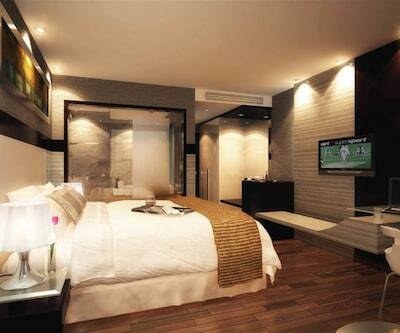 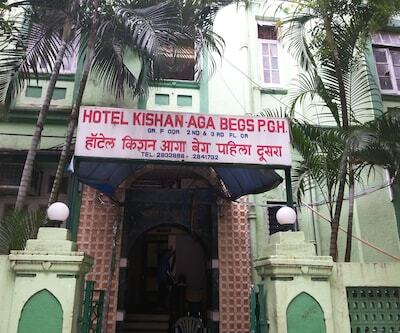 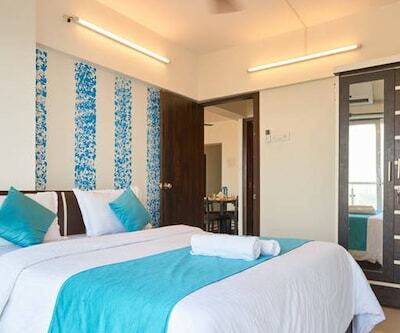 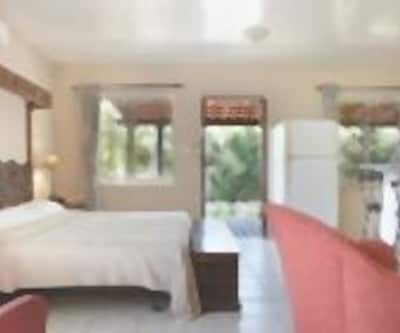 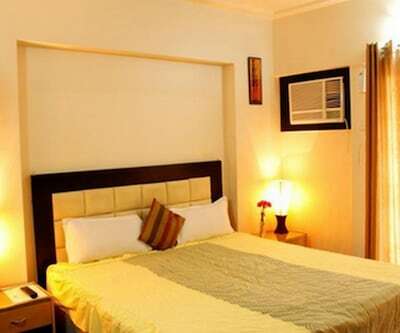 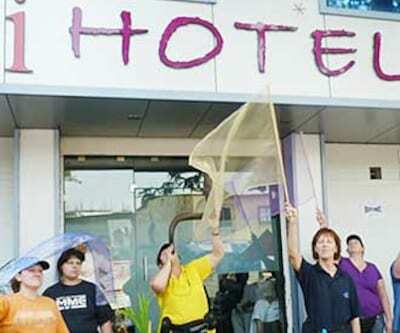 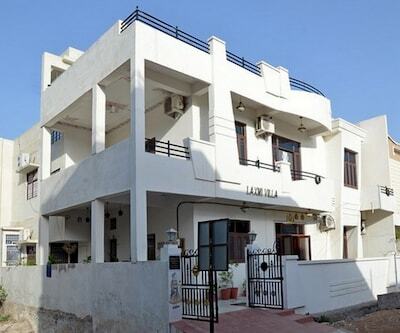 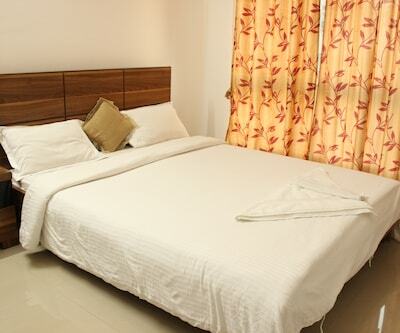 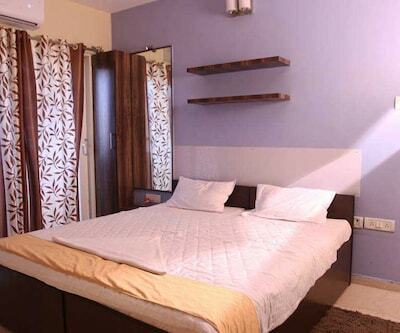 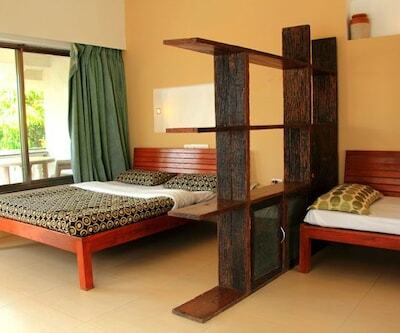 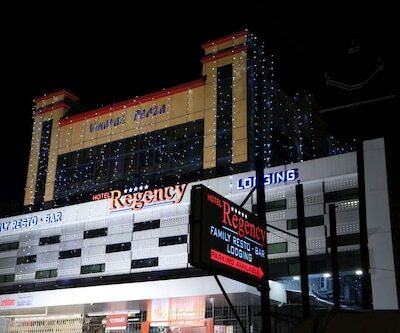 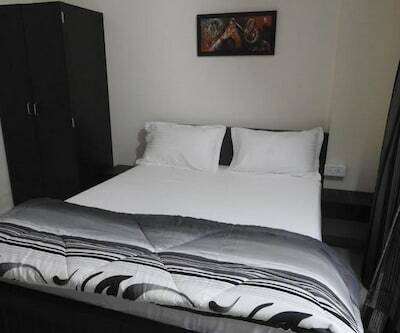 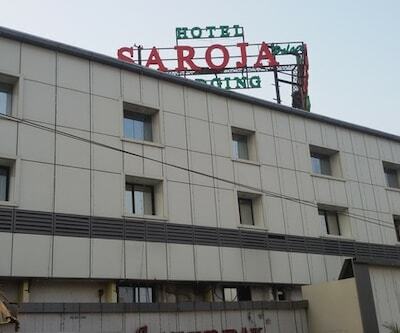 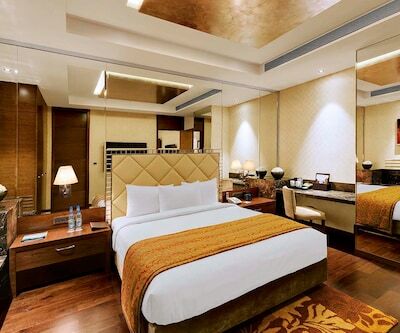 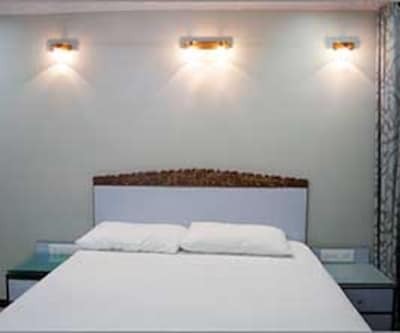 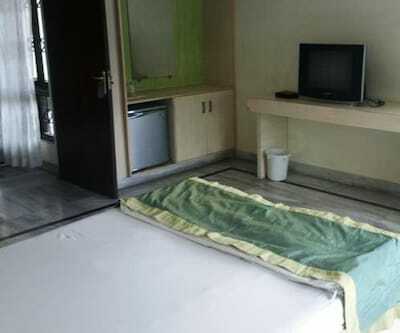 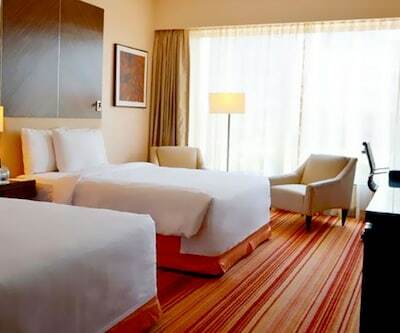 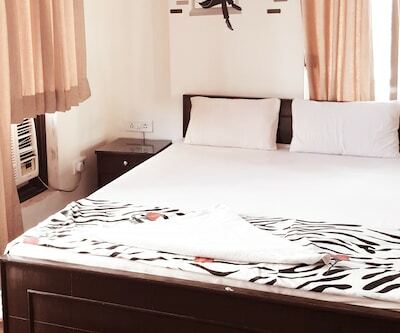 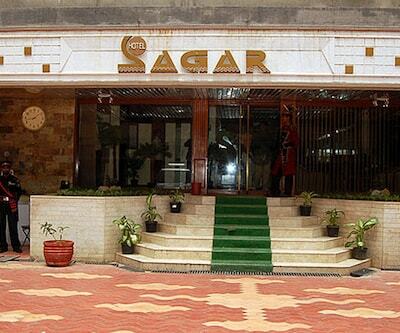 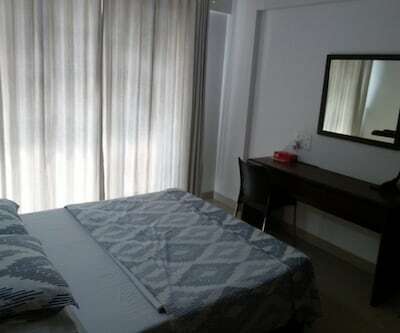 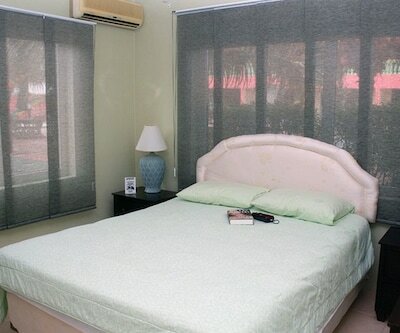 It is well-equipped with 30 tastefully designed rooms, across 5 floors. 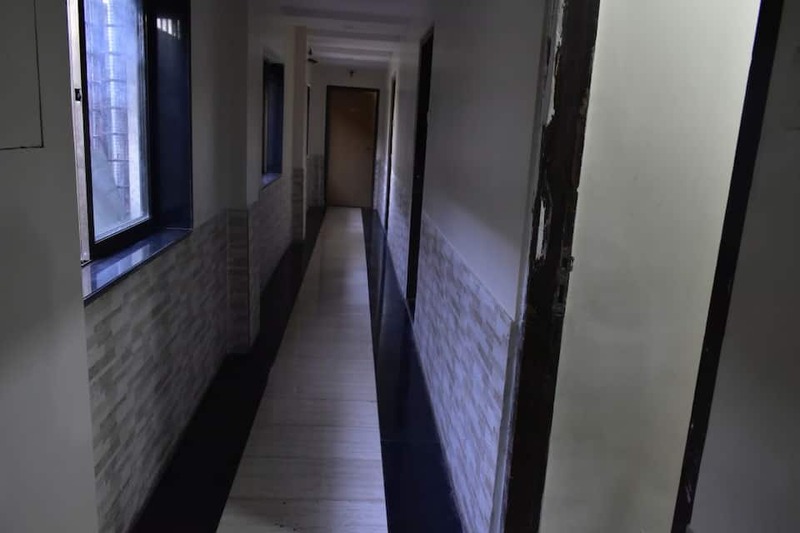 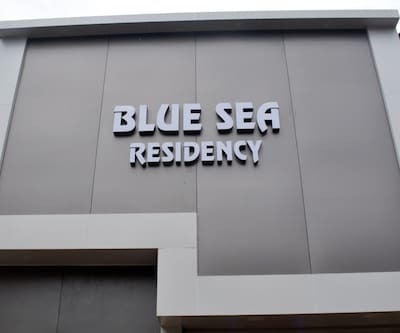 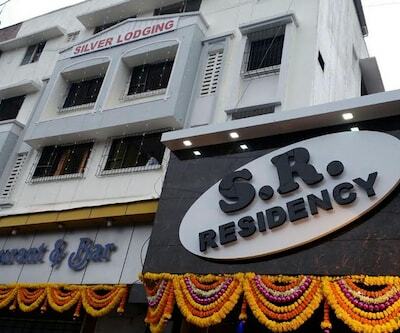 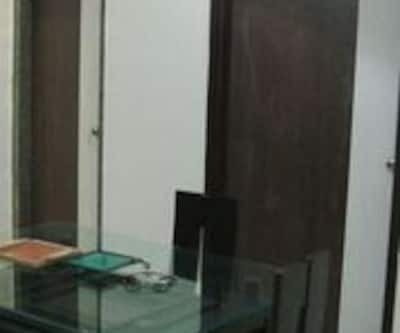 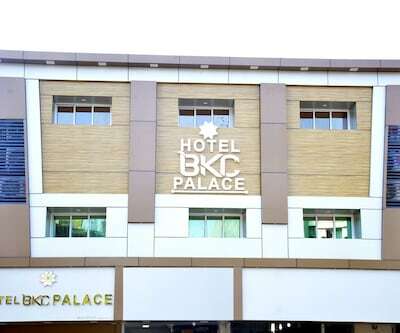 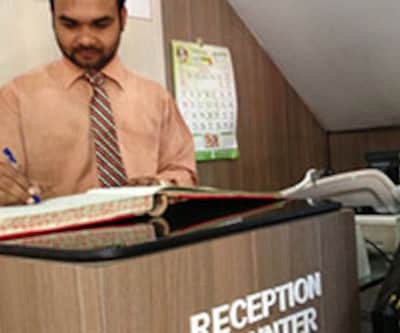 Guests are offered facilities like healthy breakfast services, a parking space, room service and a 24-hour front desk facility to answer queries. 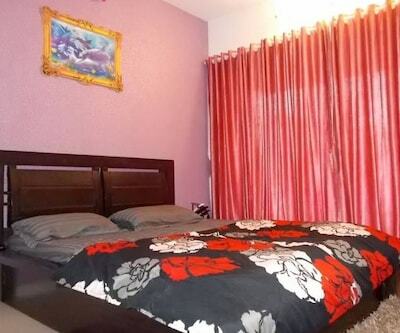 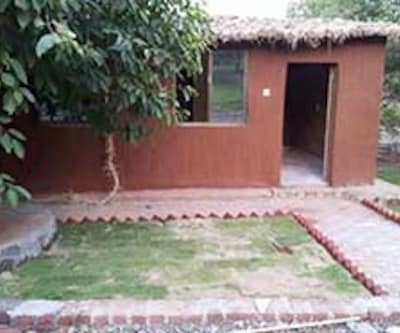 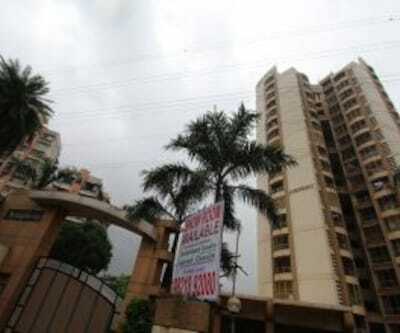 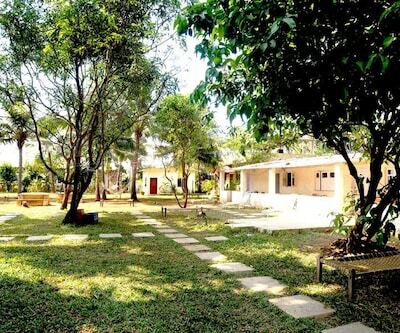 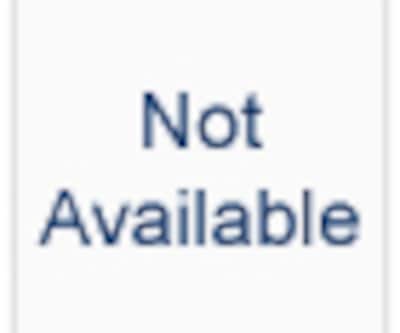 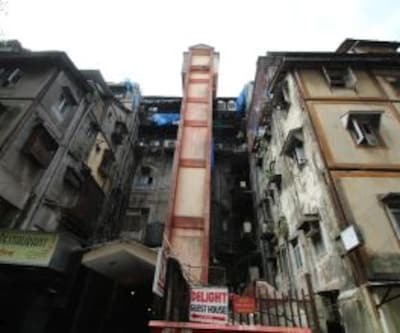 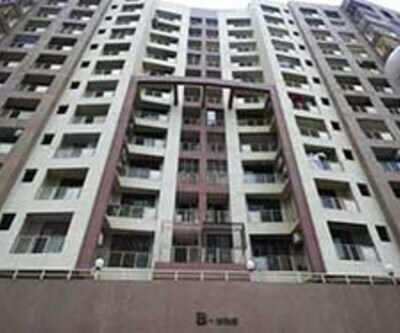 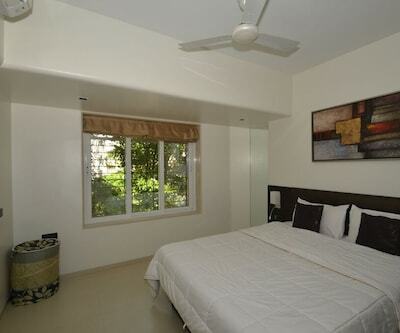 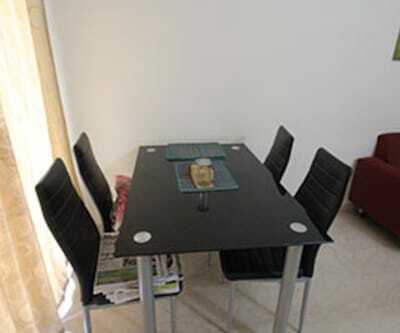 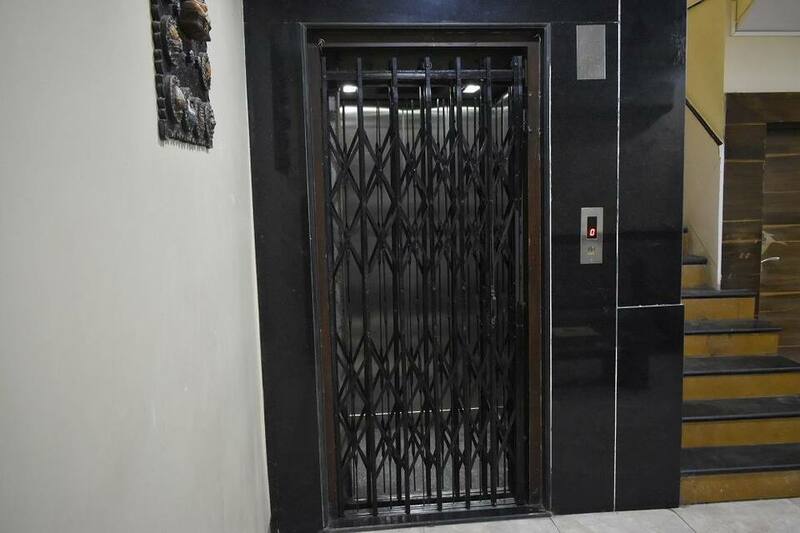 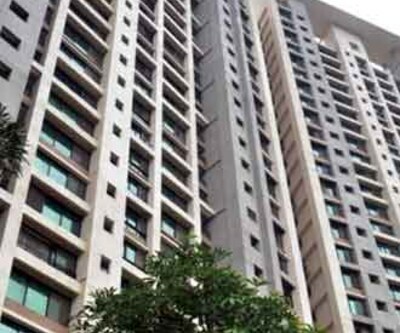 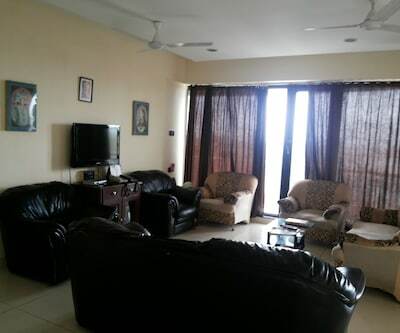 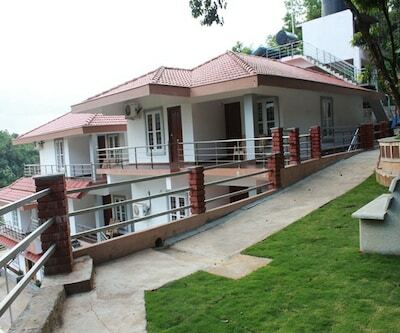 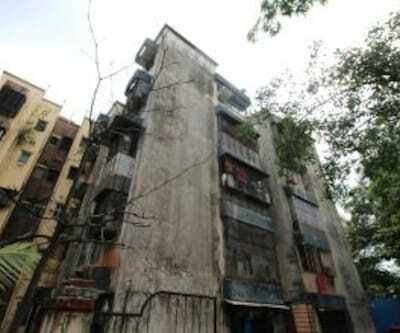 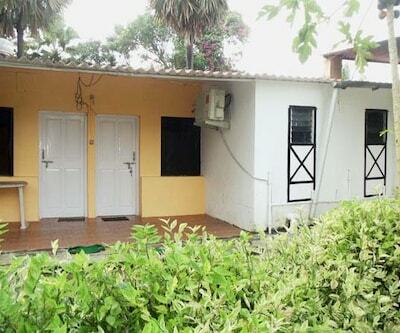 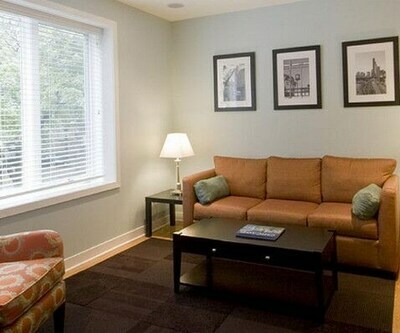 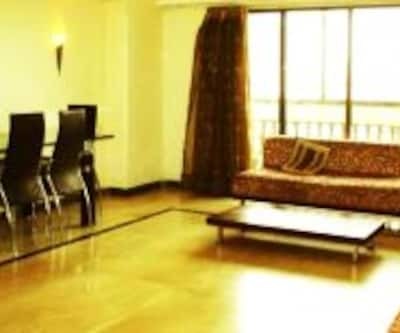 To make moving around the vicinity easier, the property is equipped with an elevator as well.